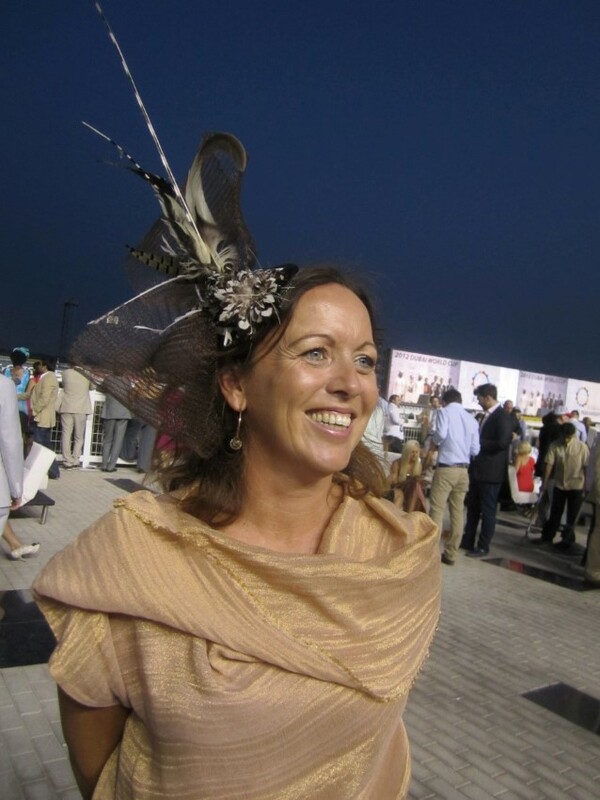 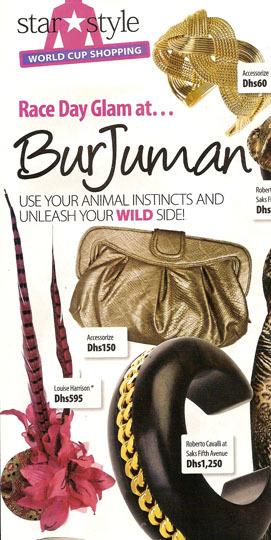 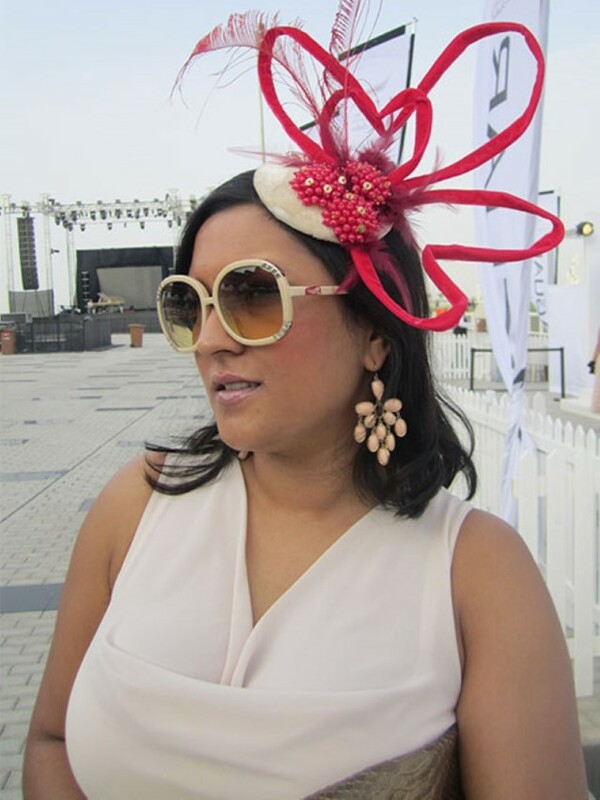 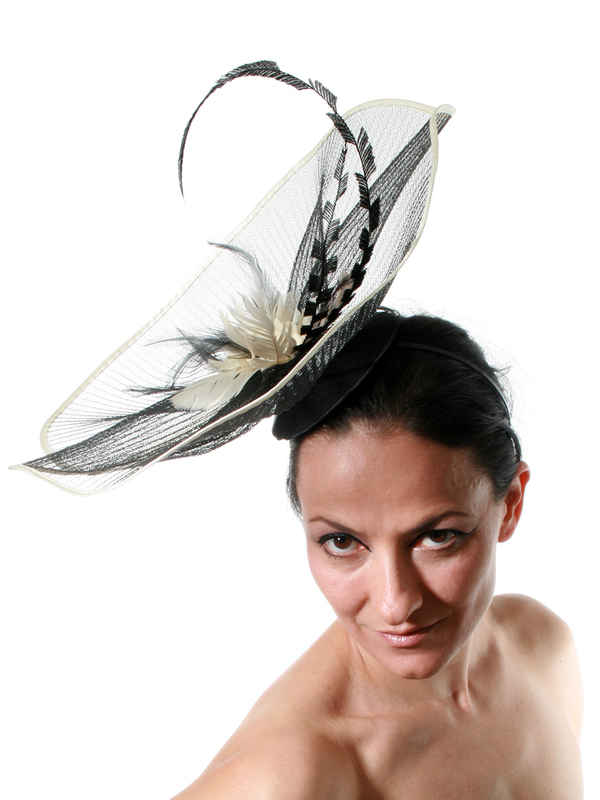 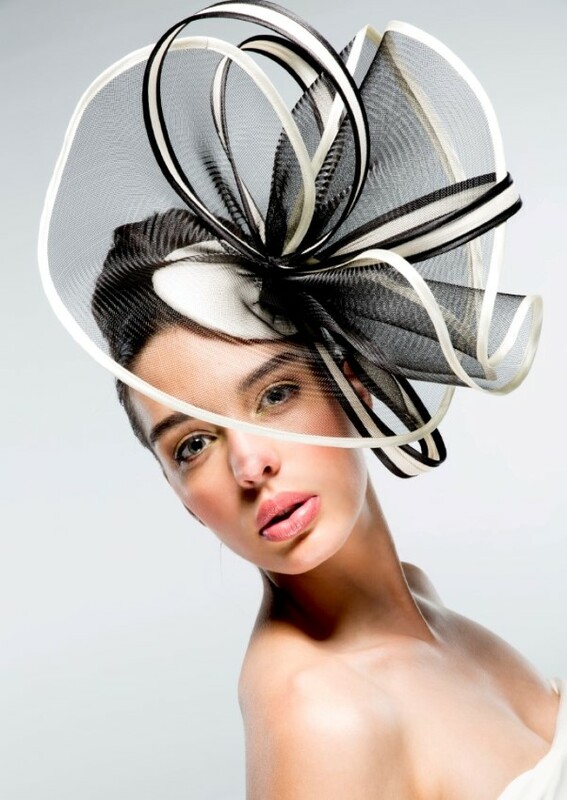 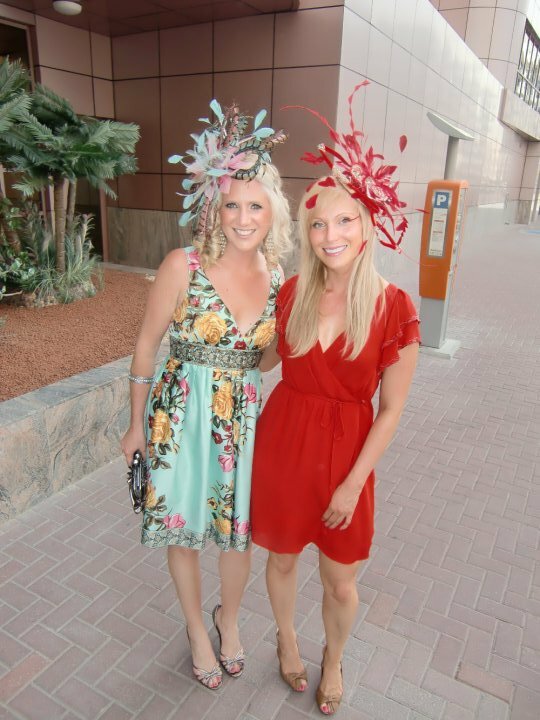 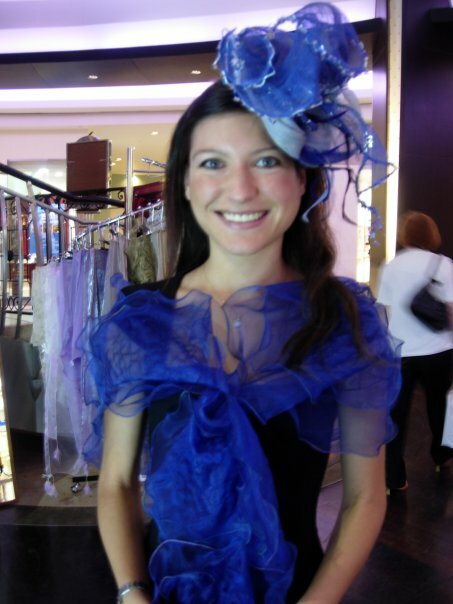 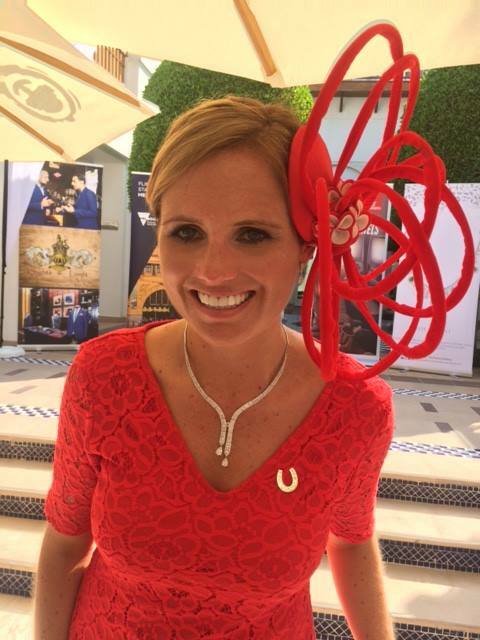 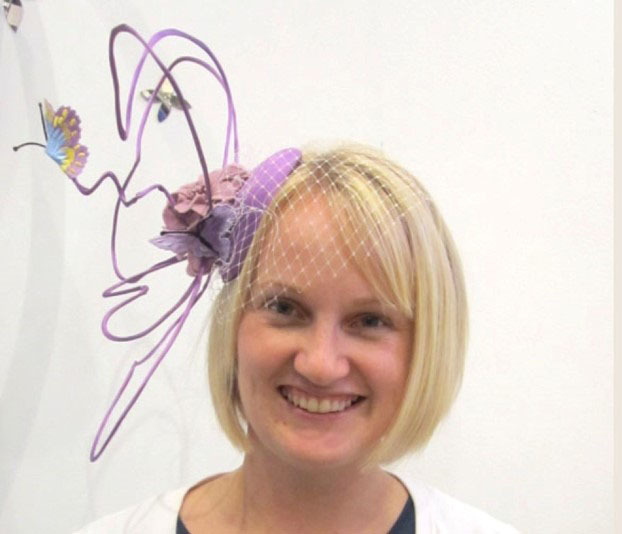 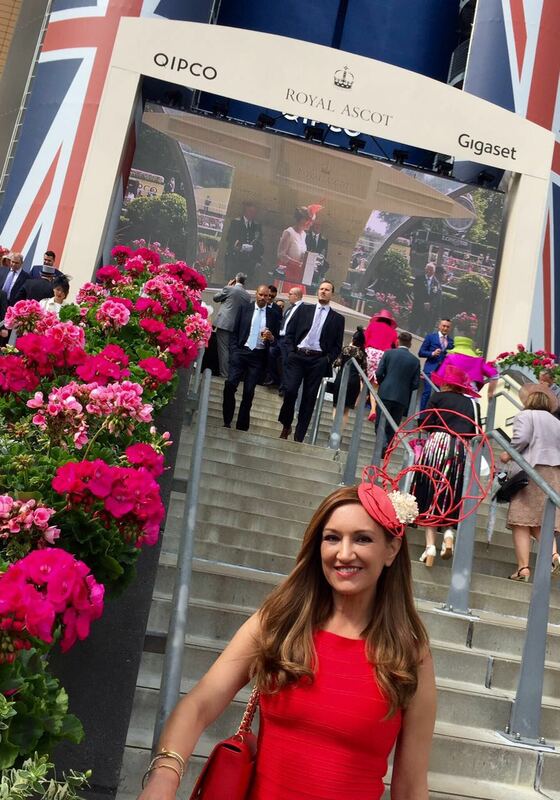 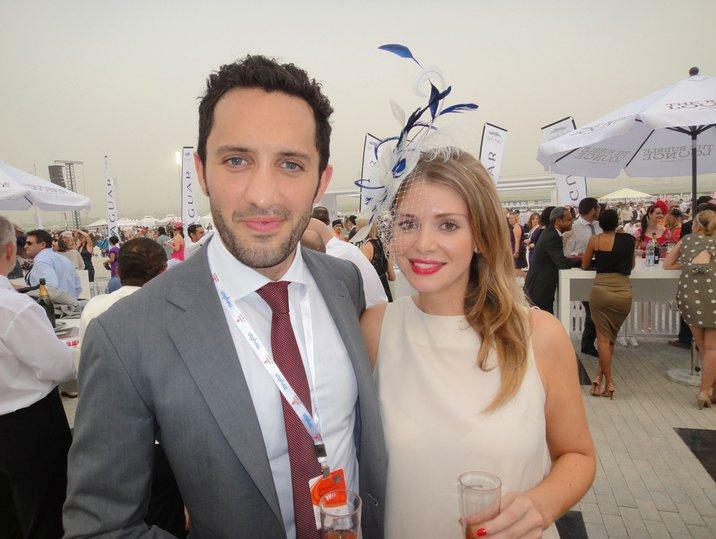 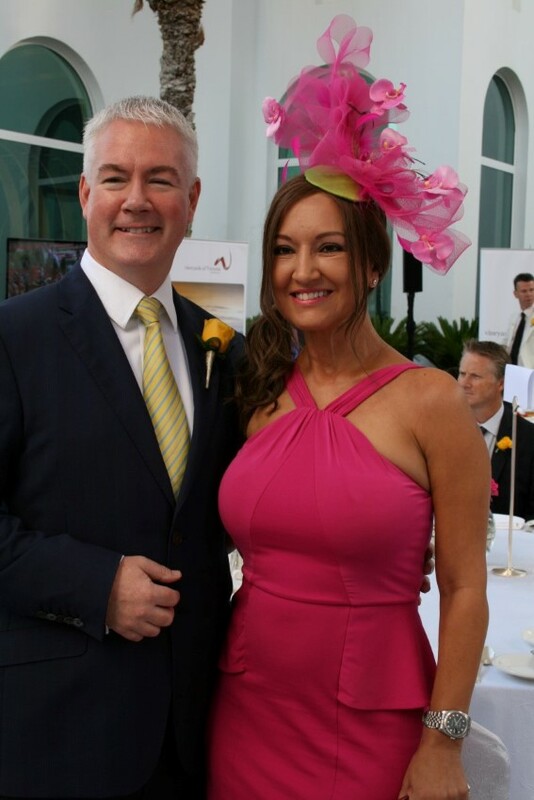 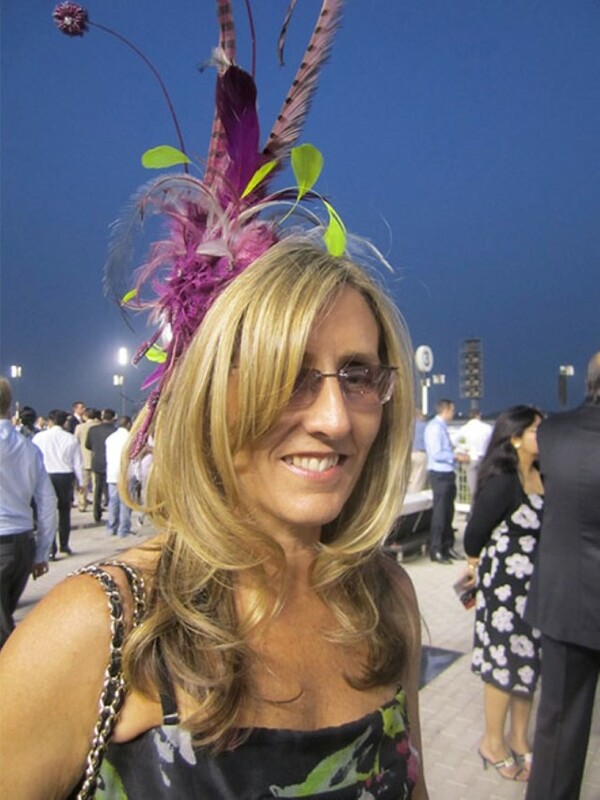 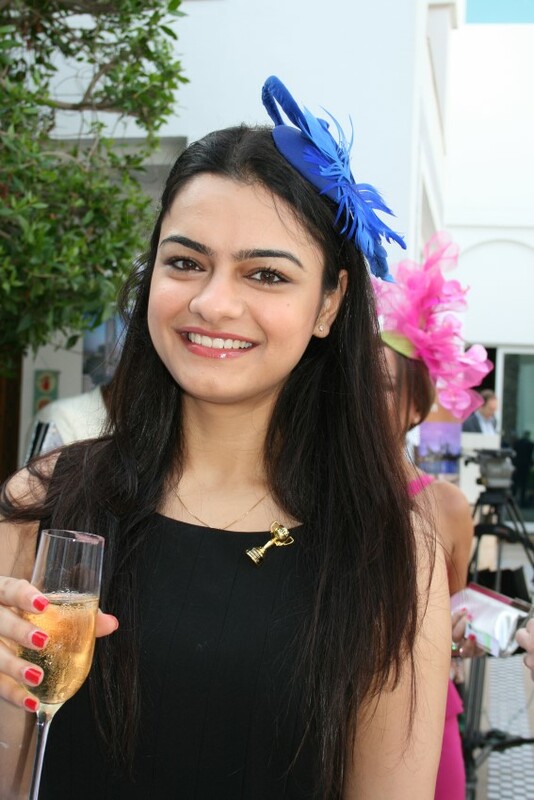 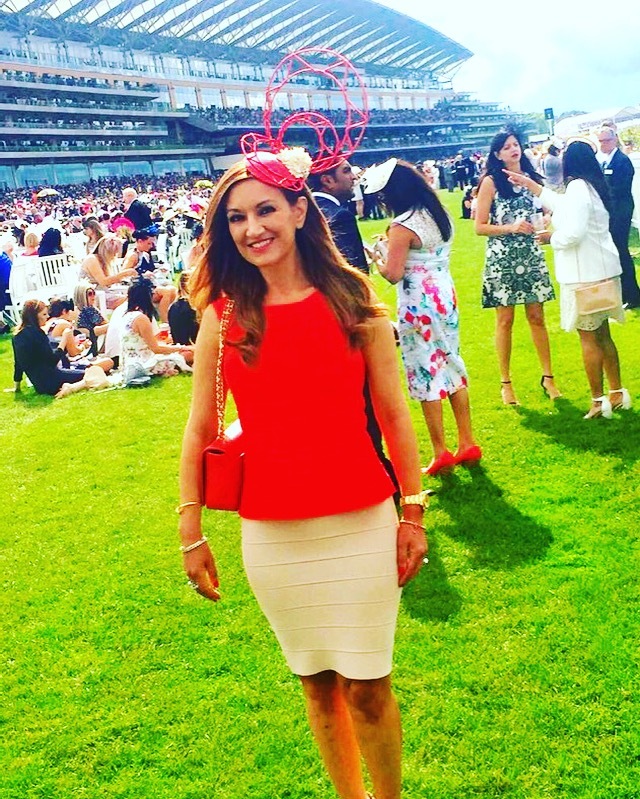 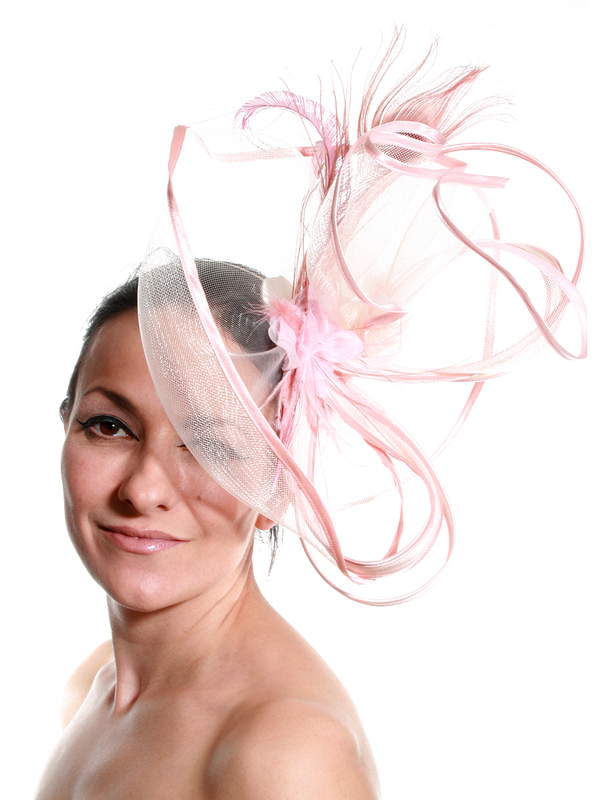 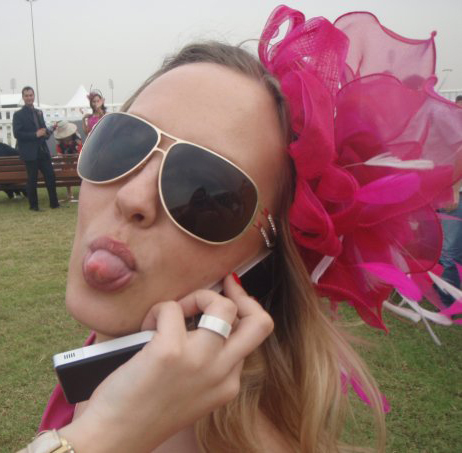 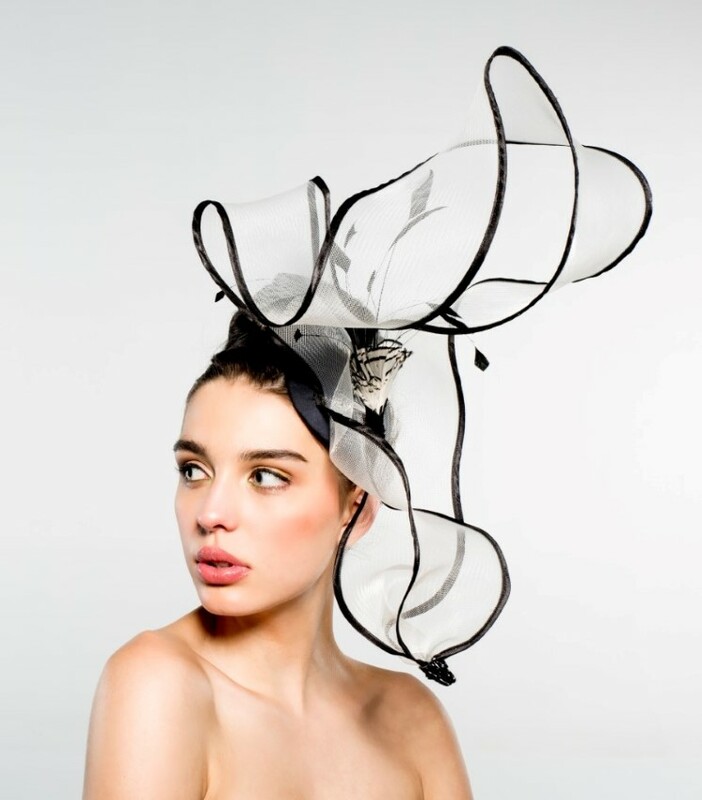 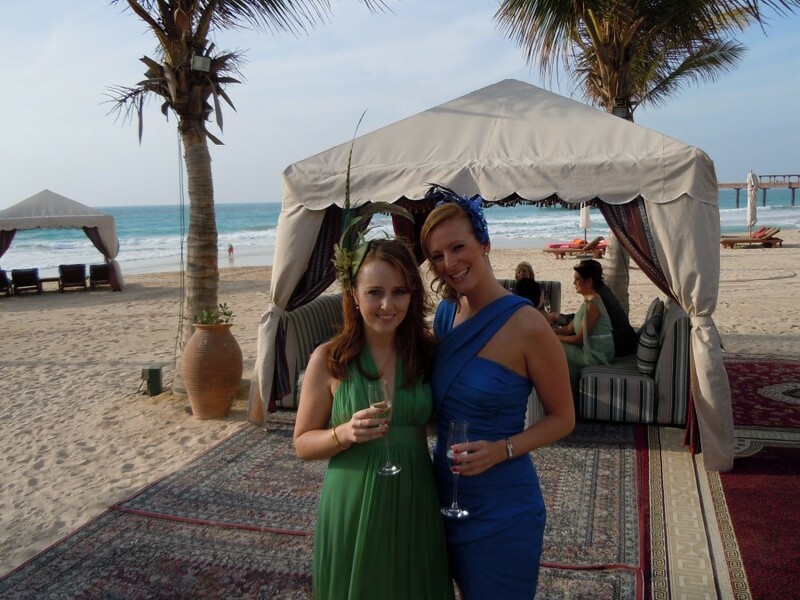 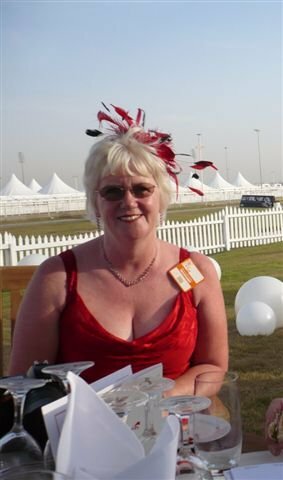 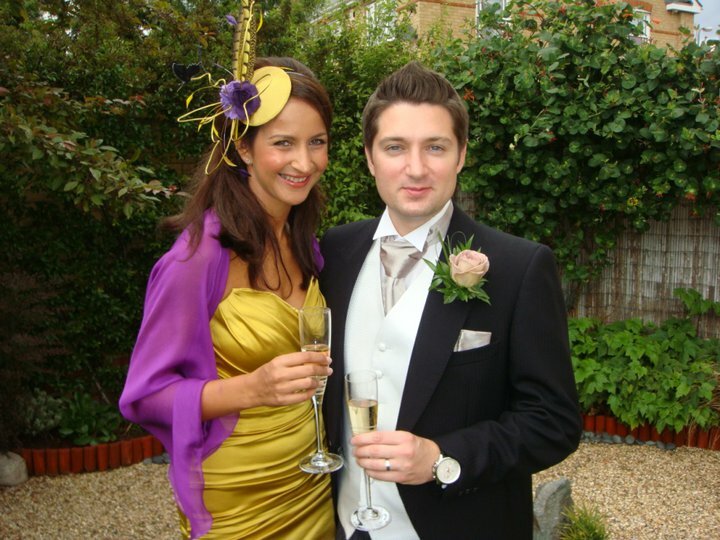 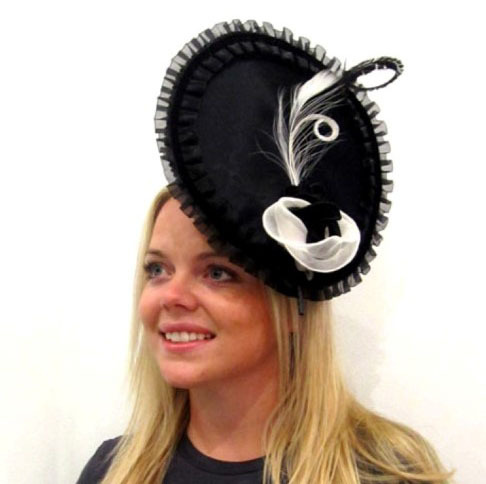 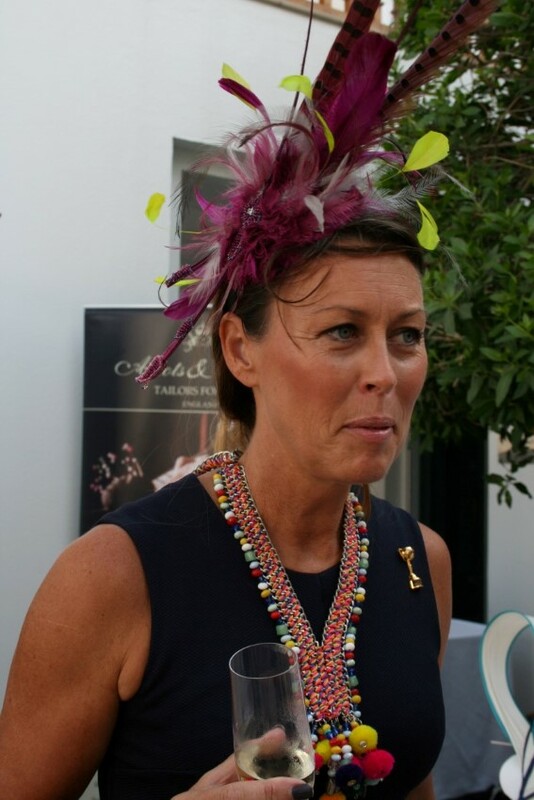 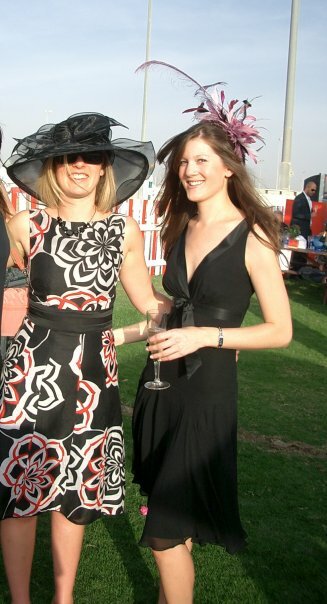 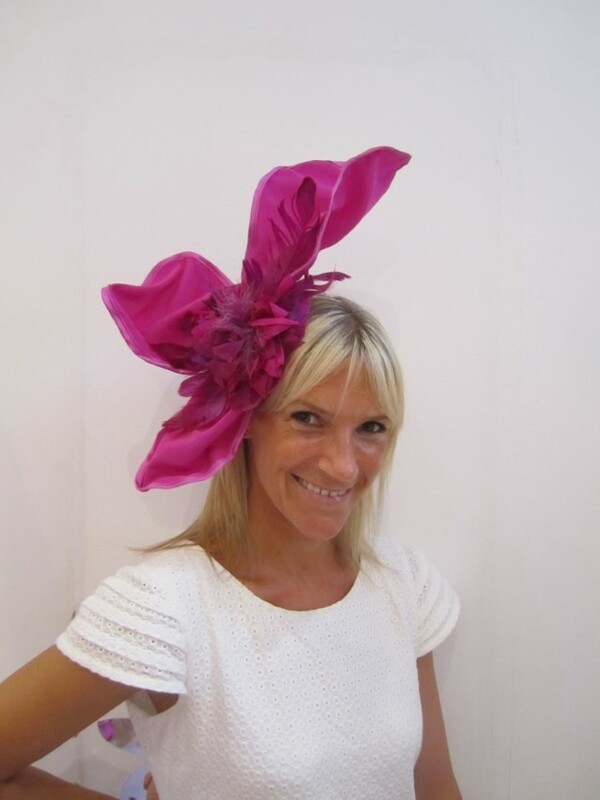 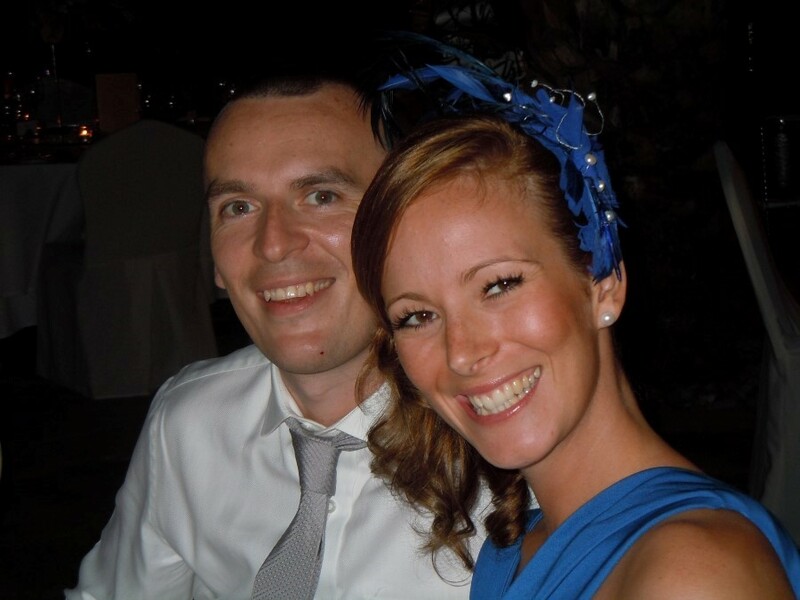 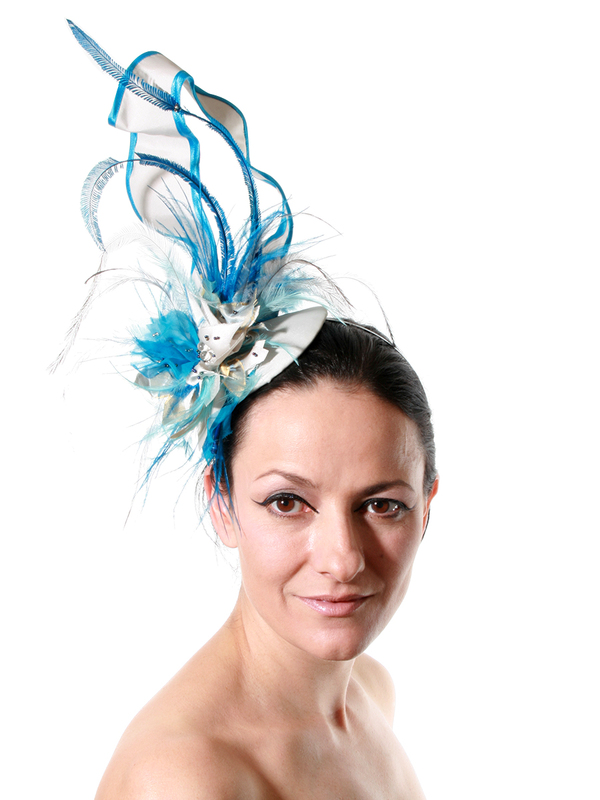 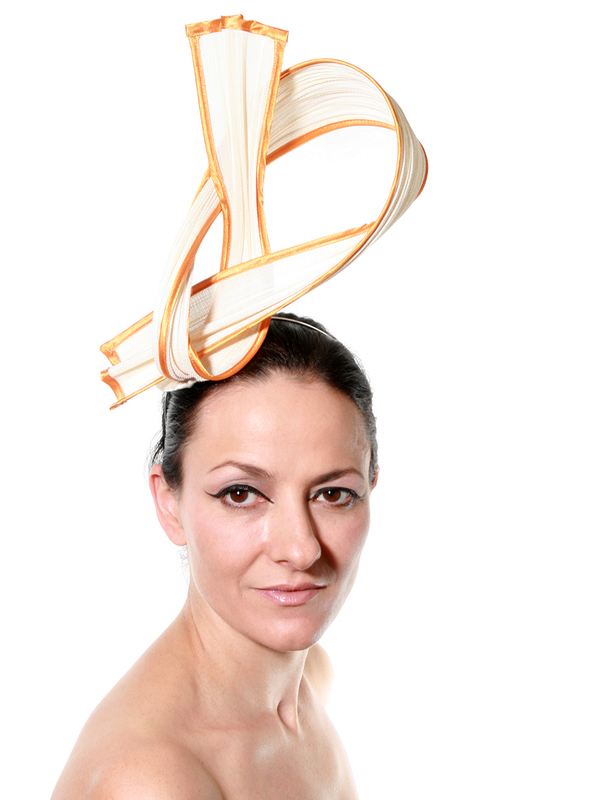 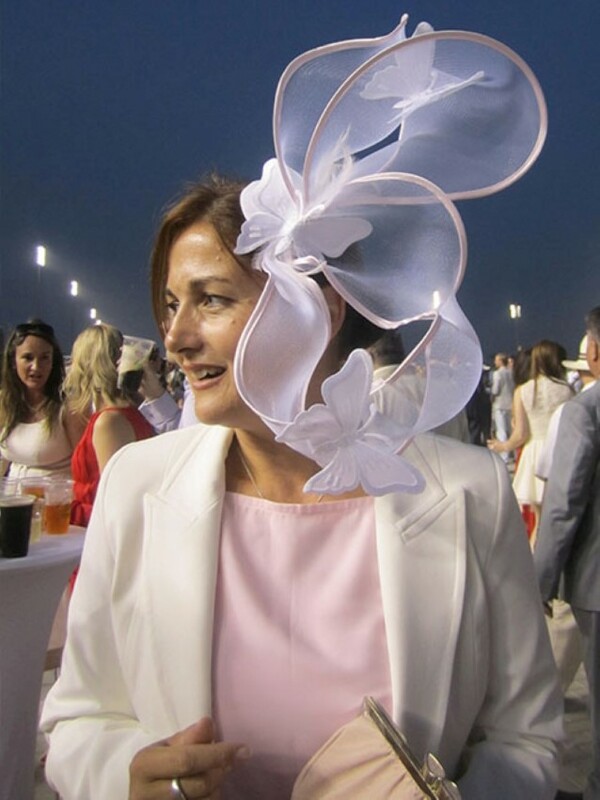 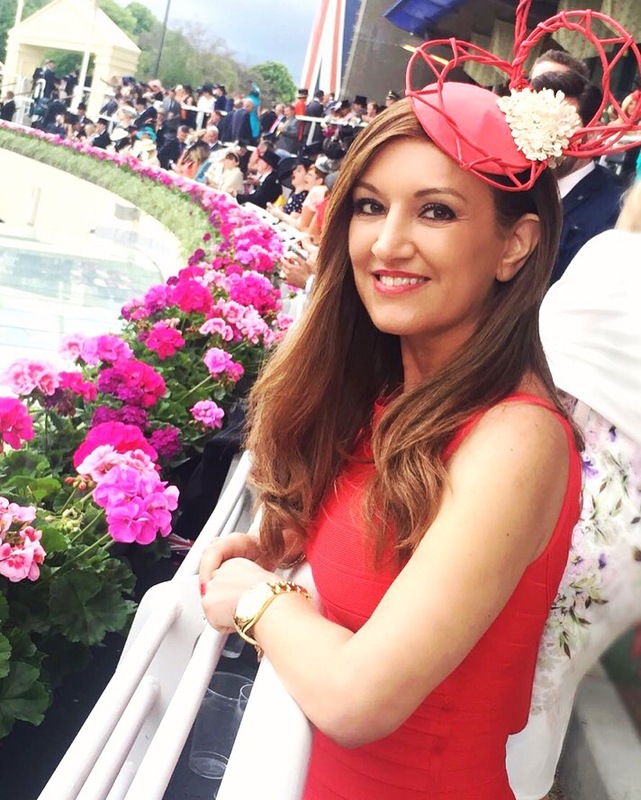 I’m Louise, a UK-based designer recently relocated from Dubai where I spent the past twelve years designing fascinators and resort wear. 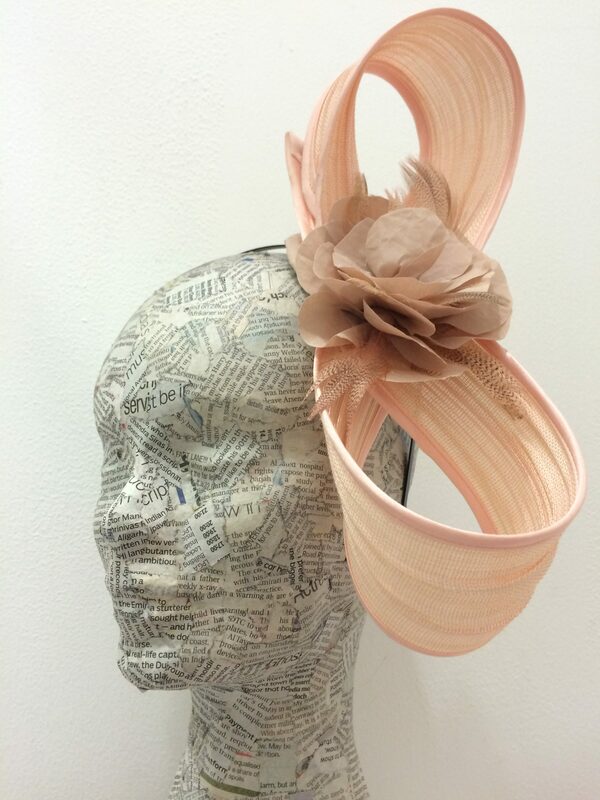 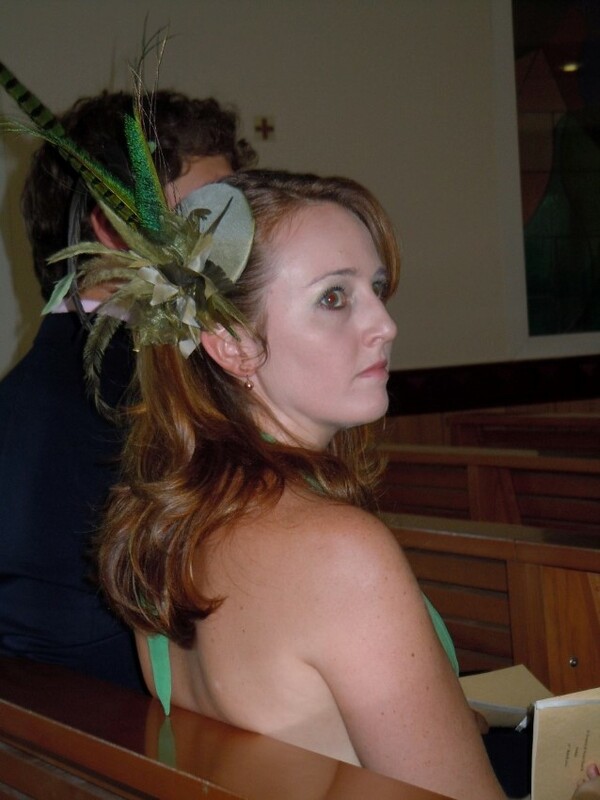 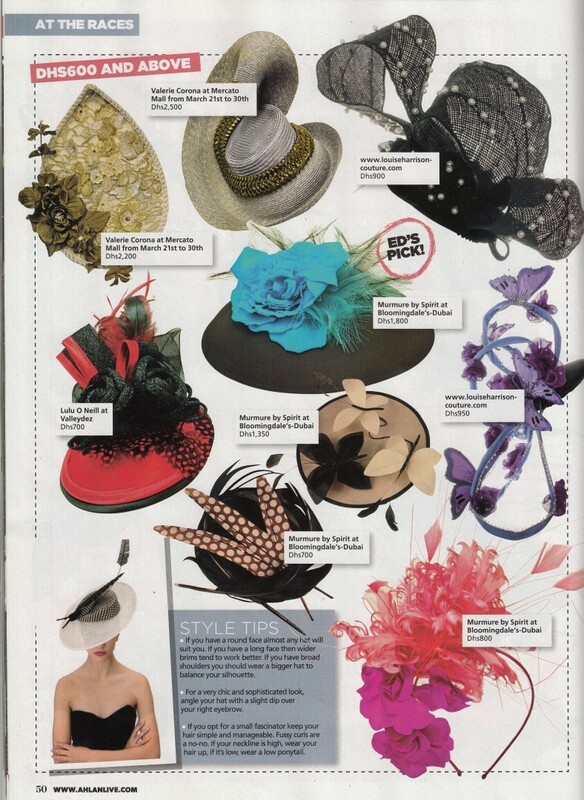 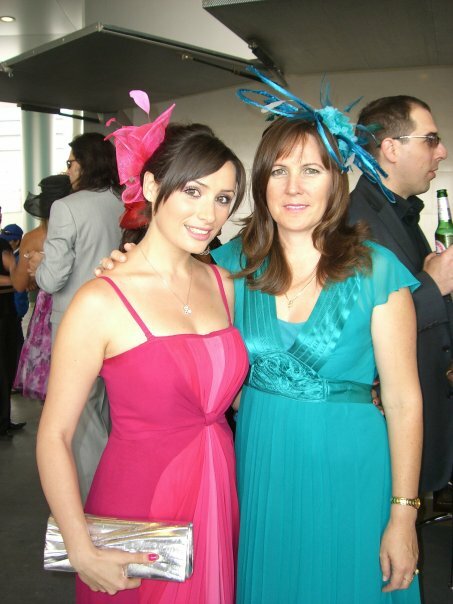 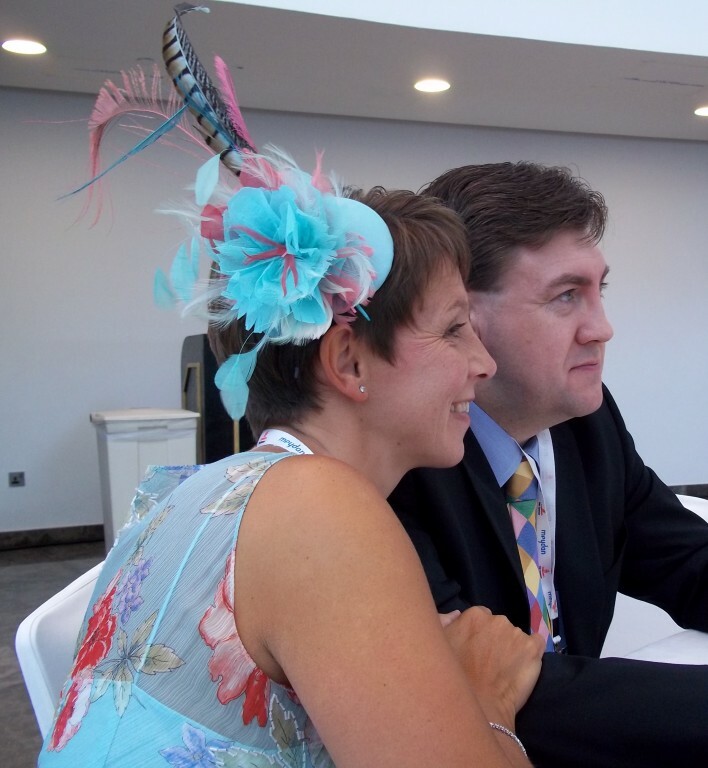 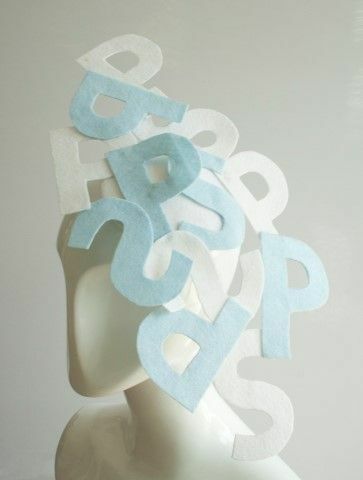 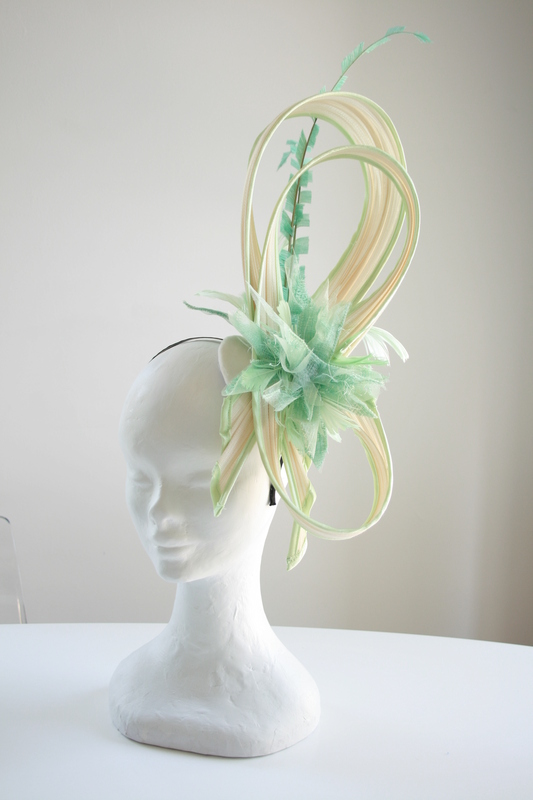 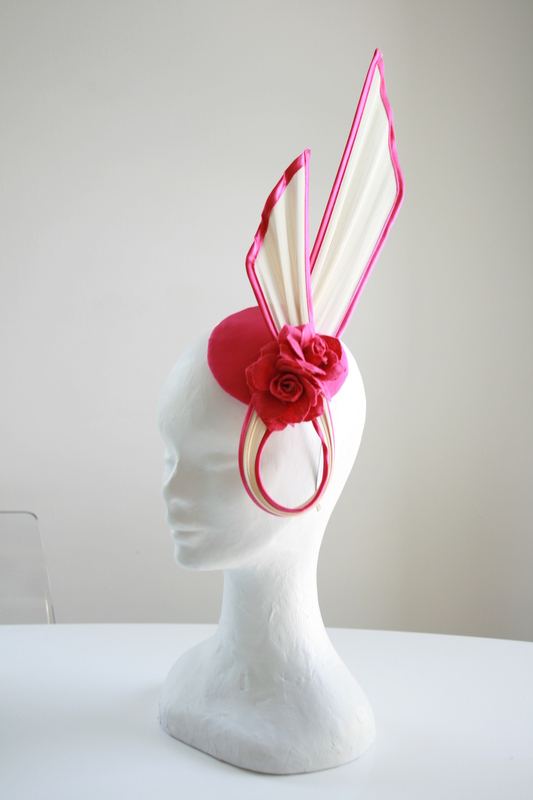 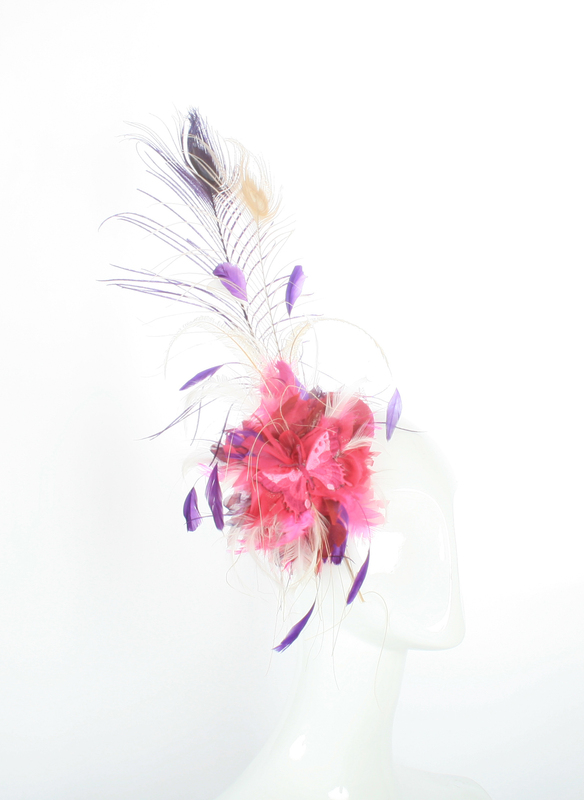 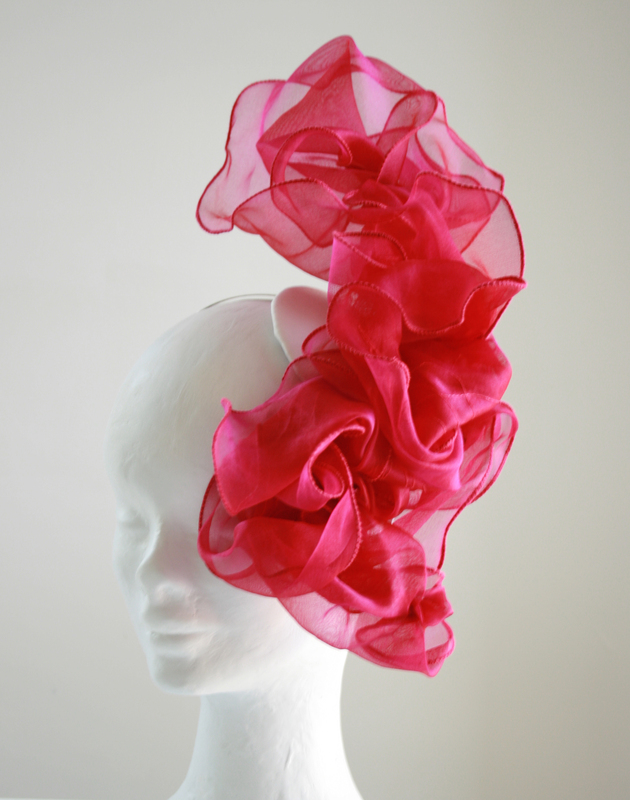 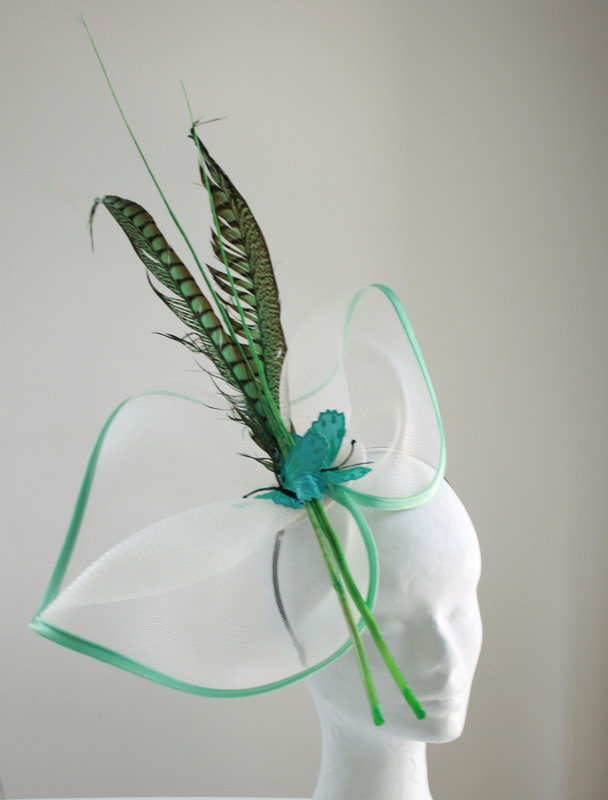 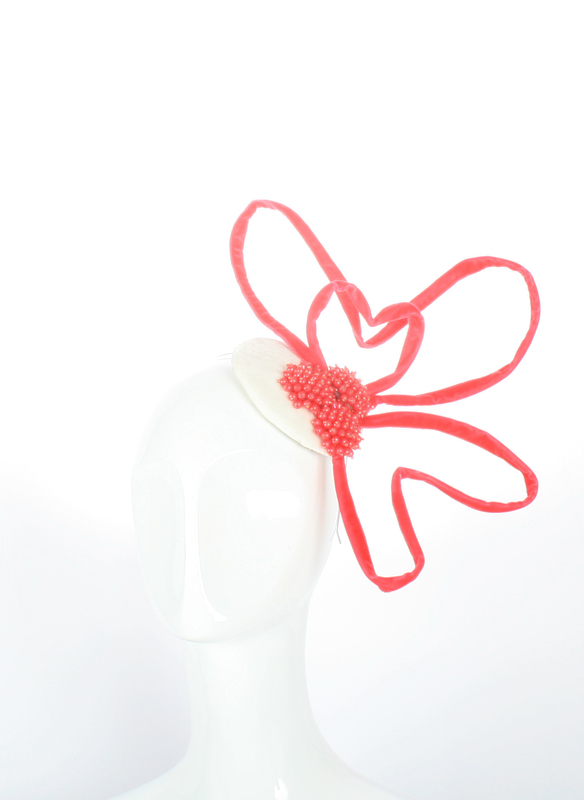 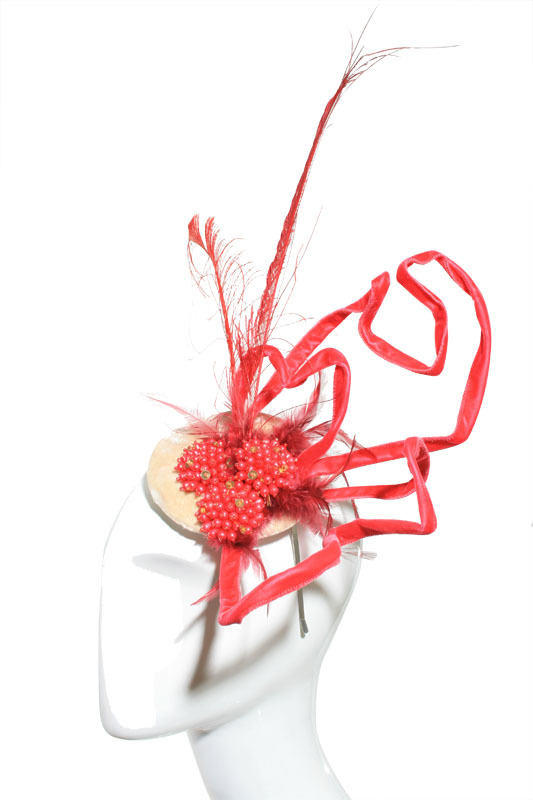 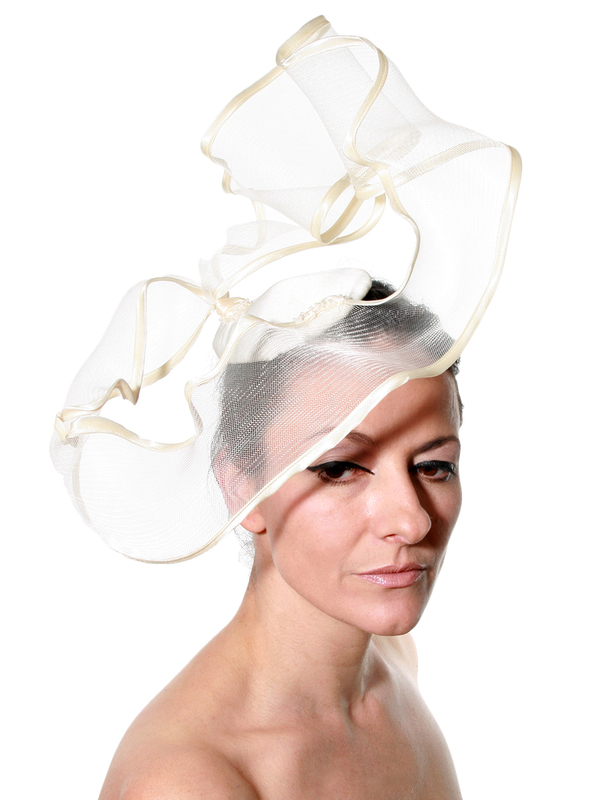 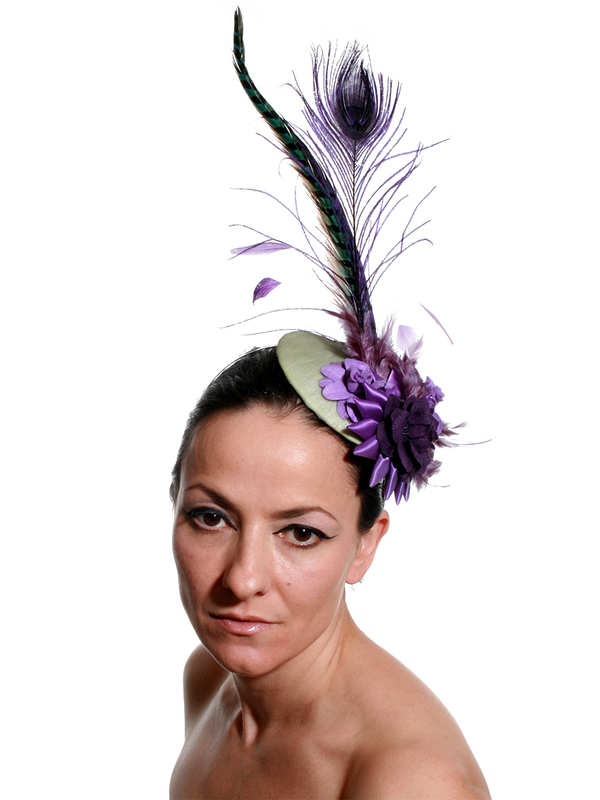 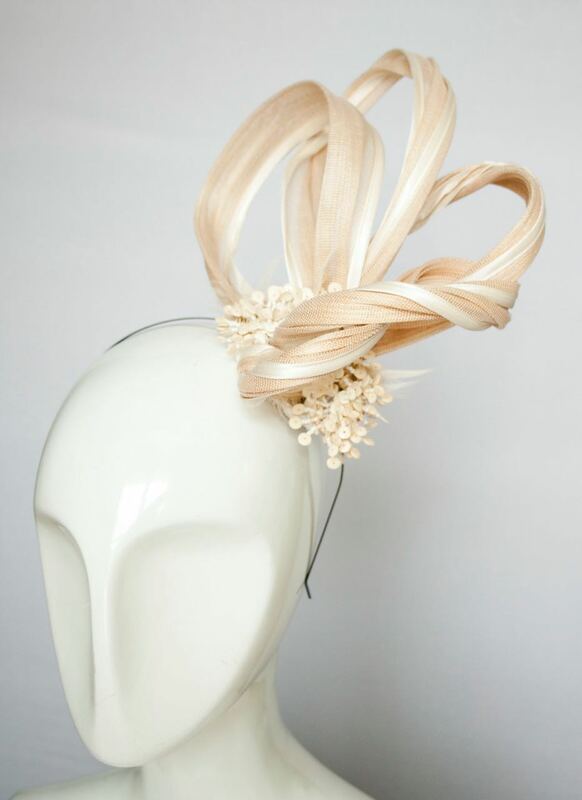 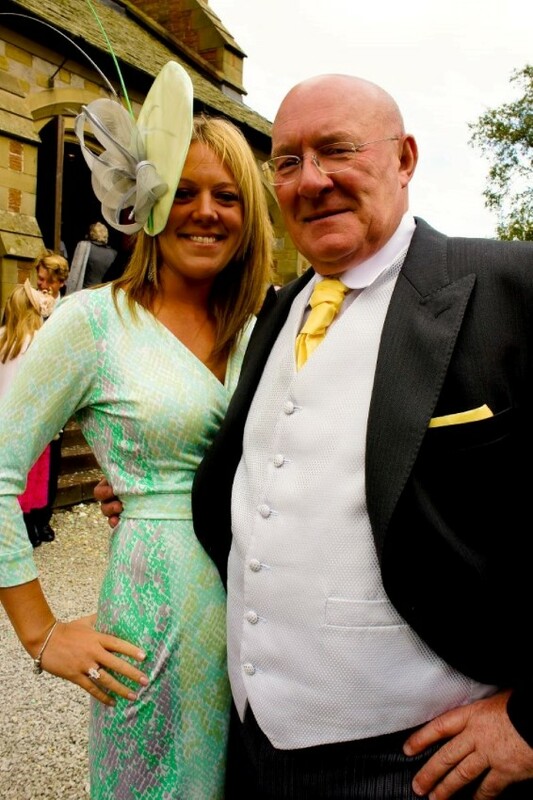 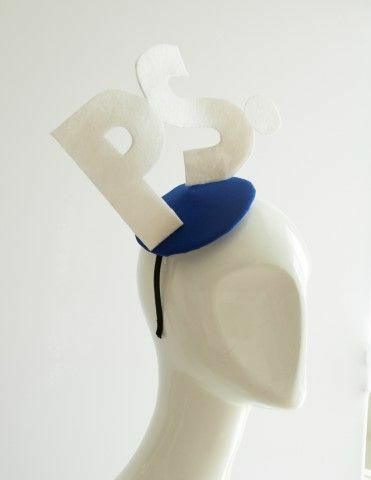 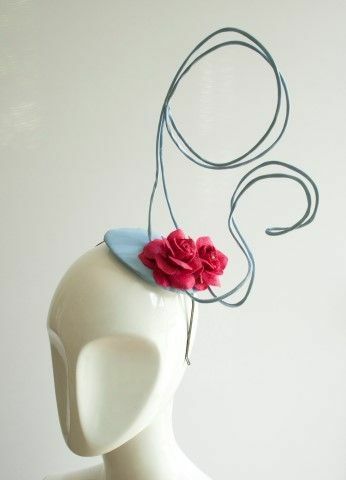 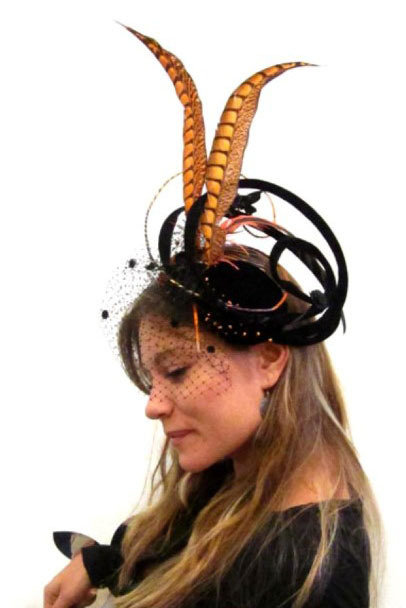 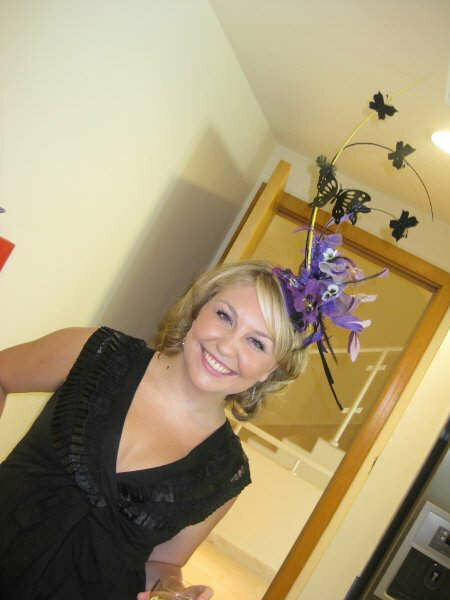 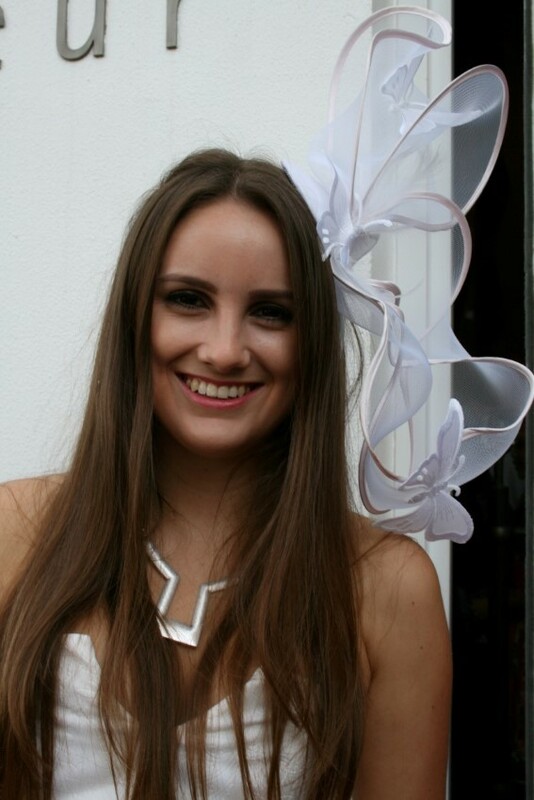 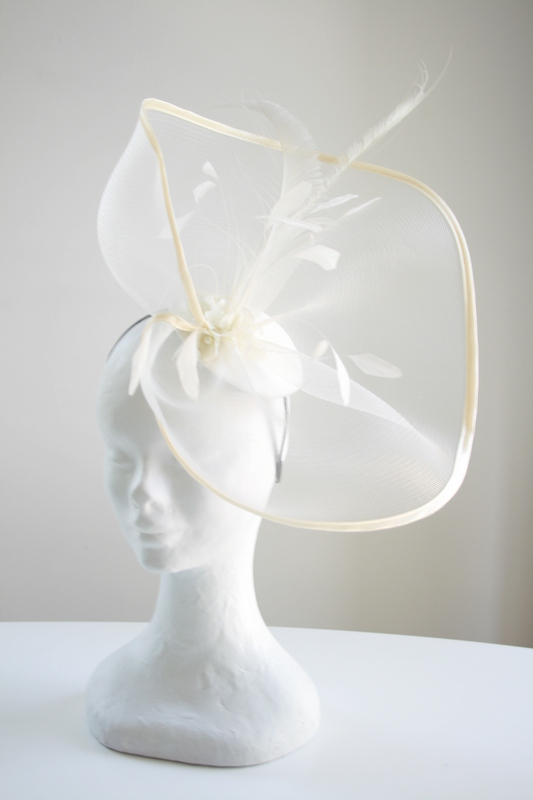 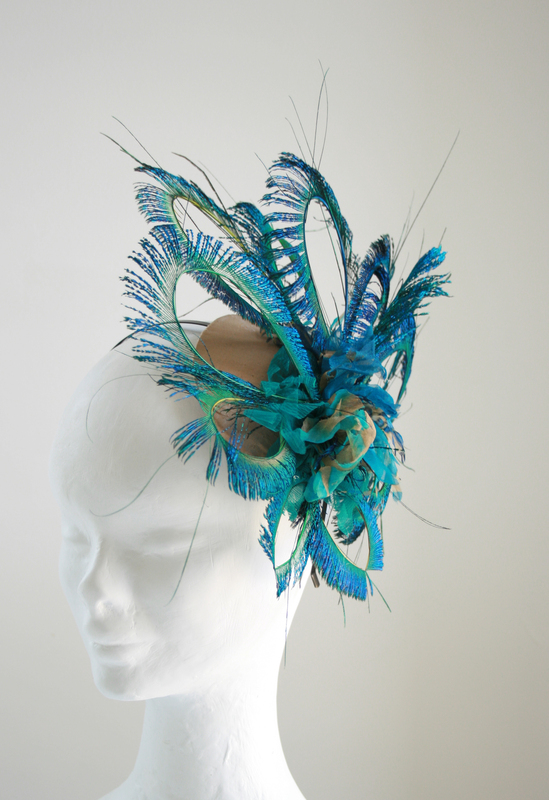 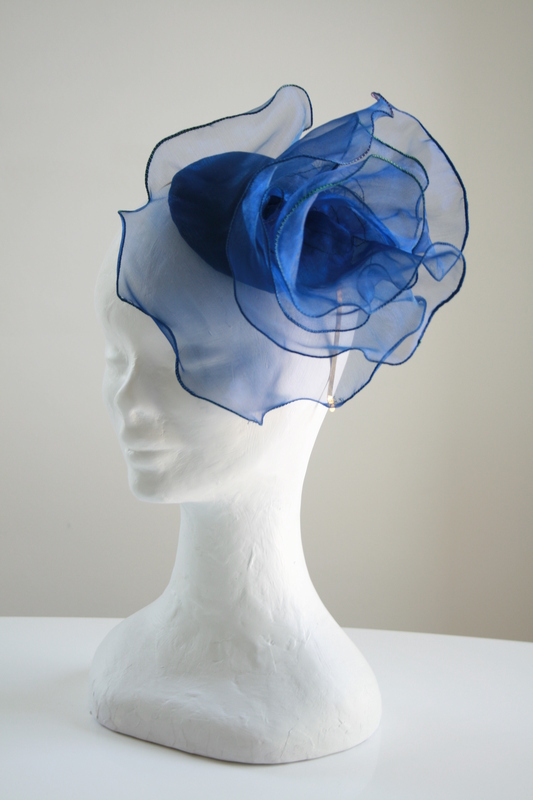 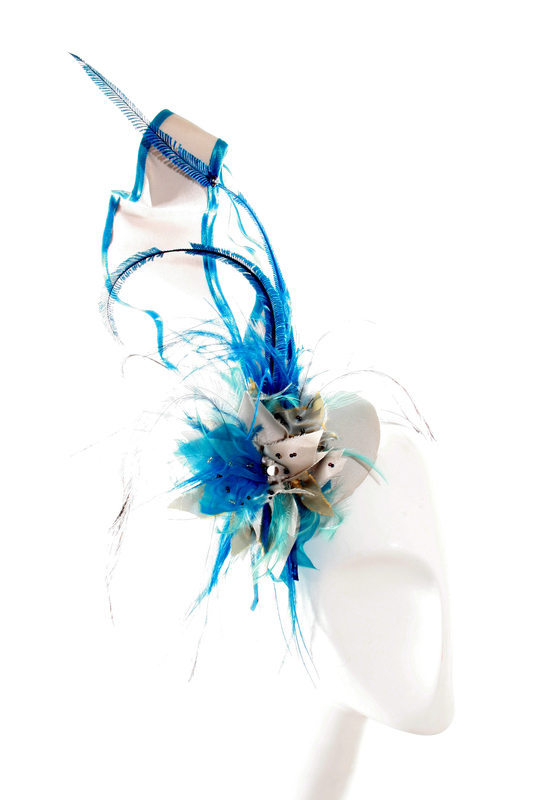 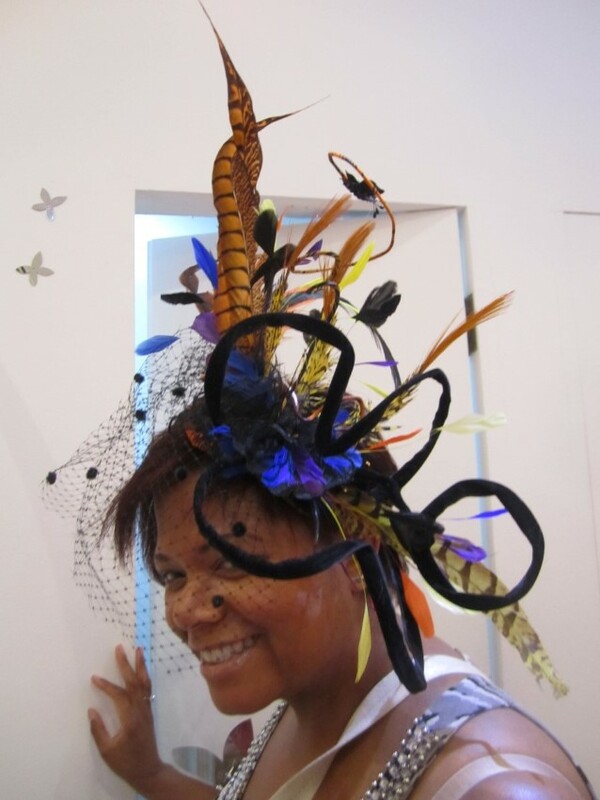 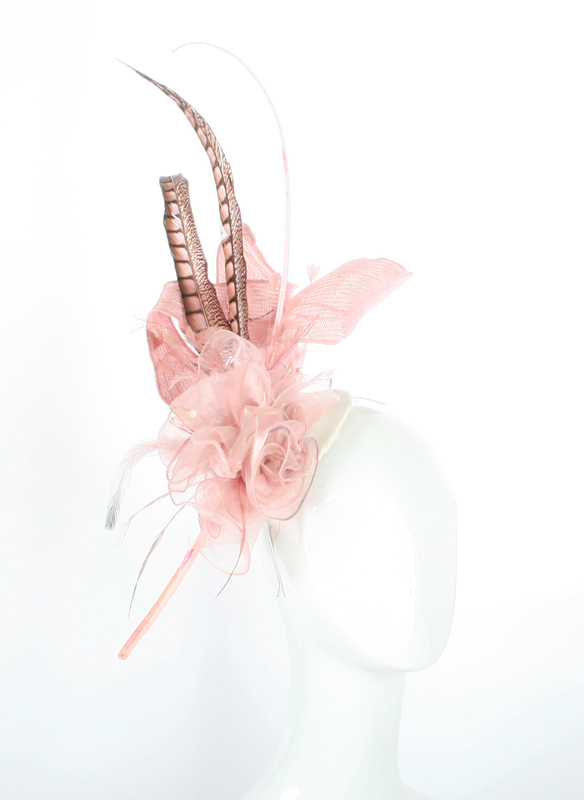 I can create a bespoke fascinator for you to fit in with any outfit and budget. 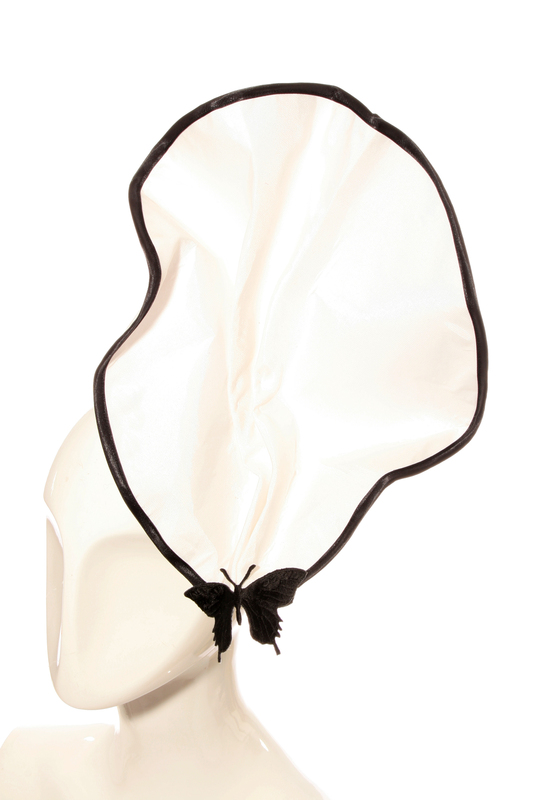 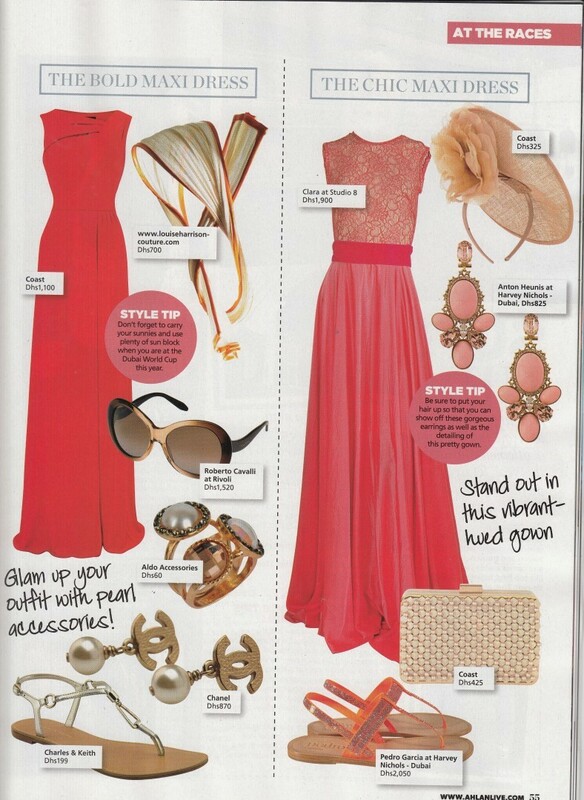 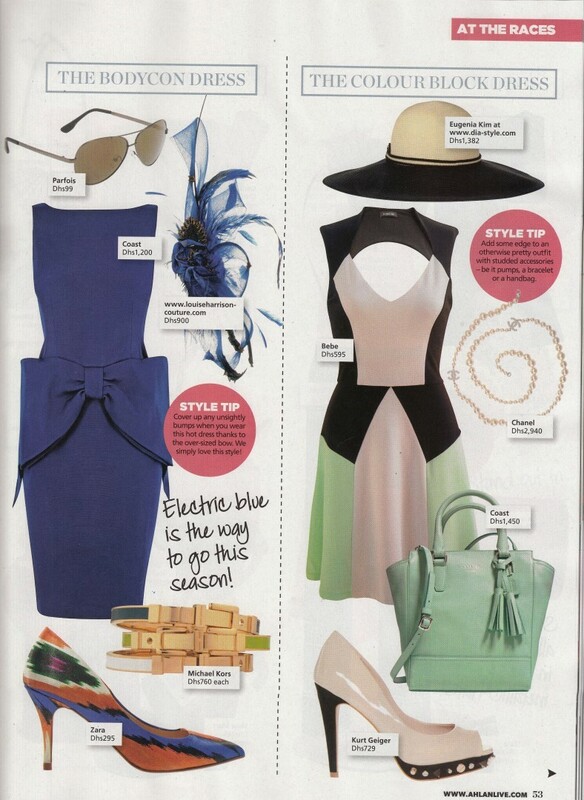 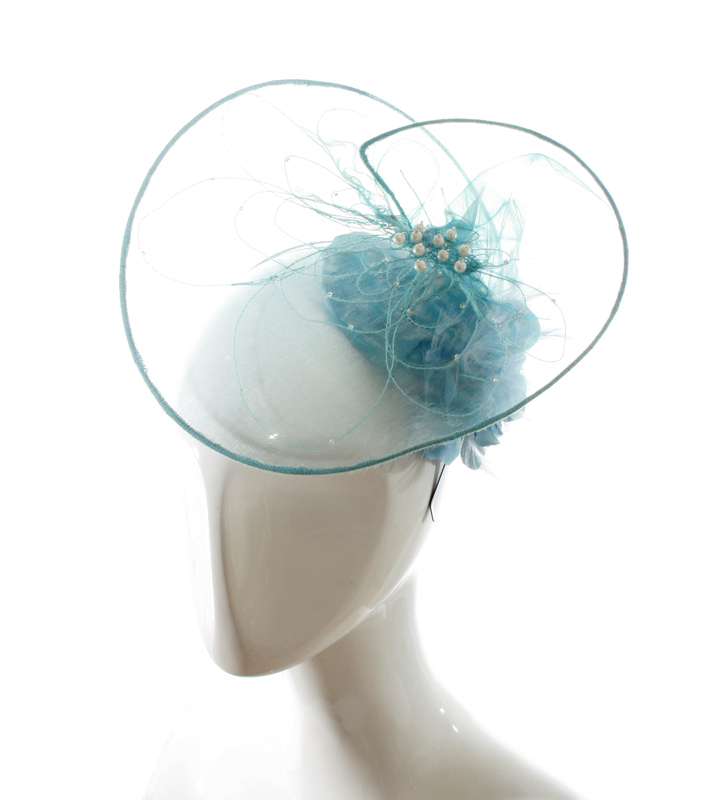 Whether you’re the bride, mother of the bride, a bridesmaid or attending a wedding. 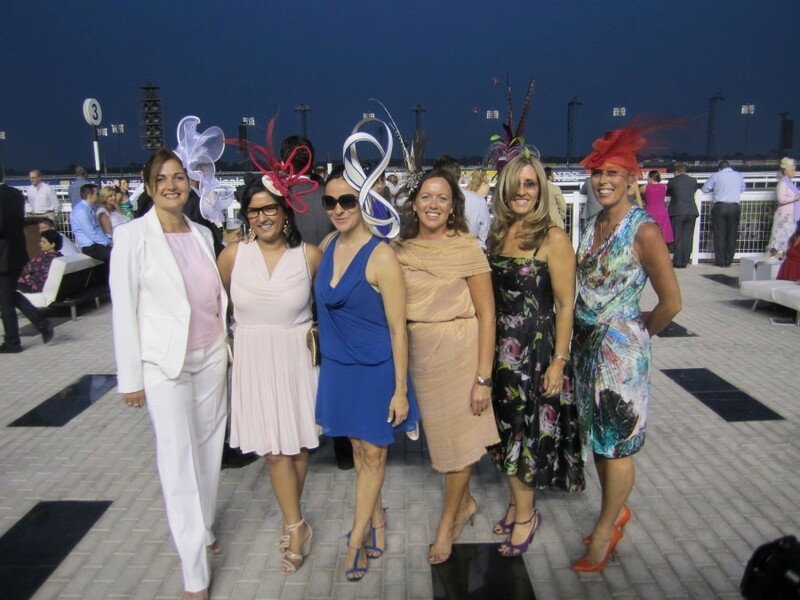 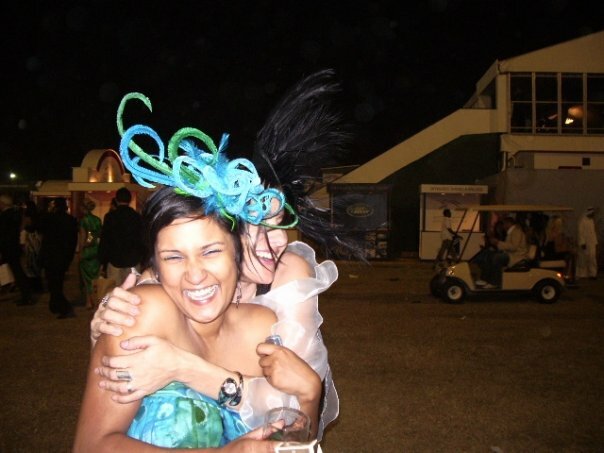 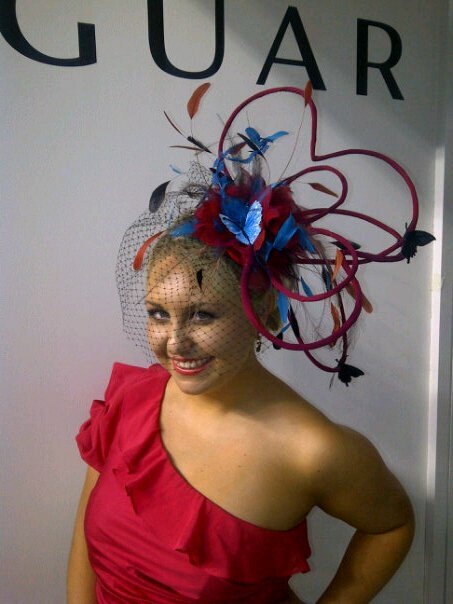 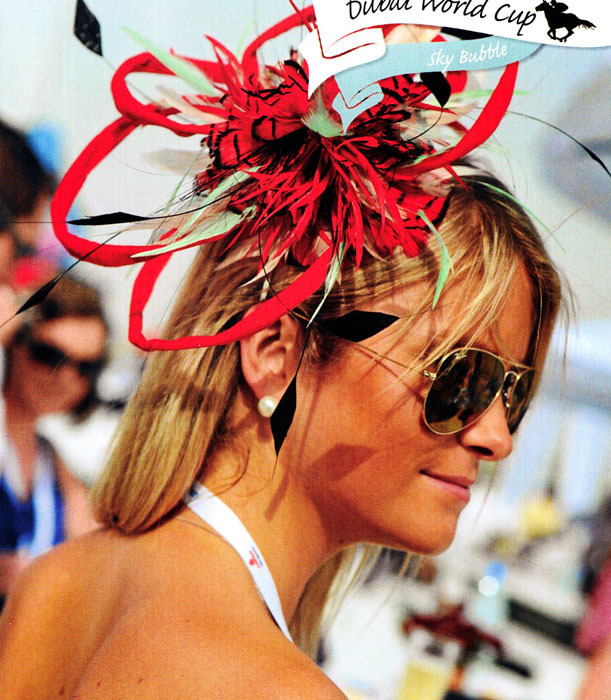 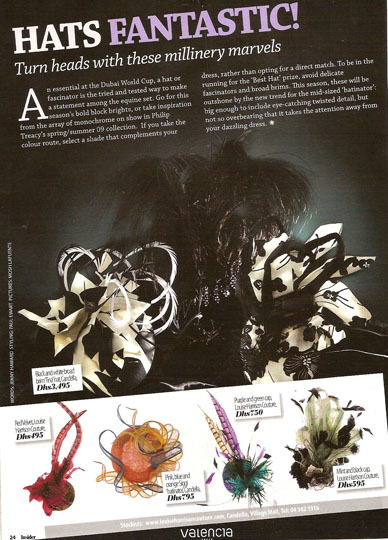 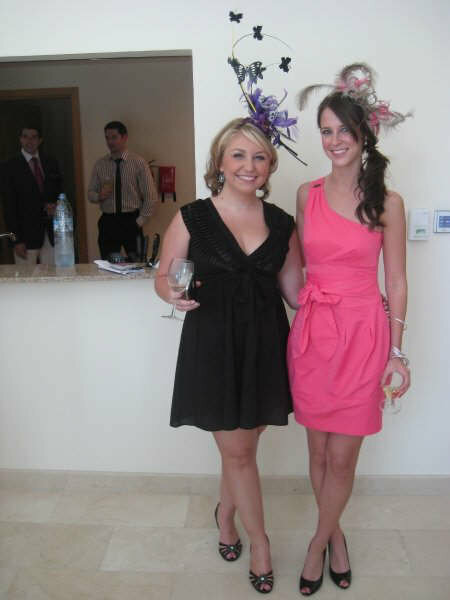 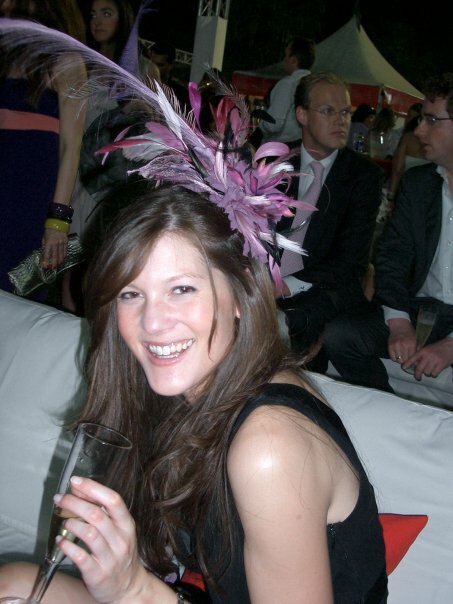 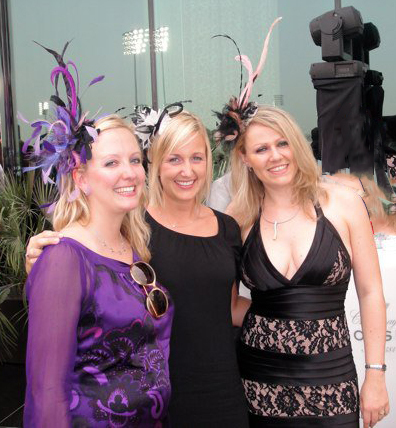 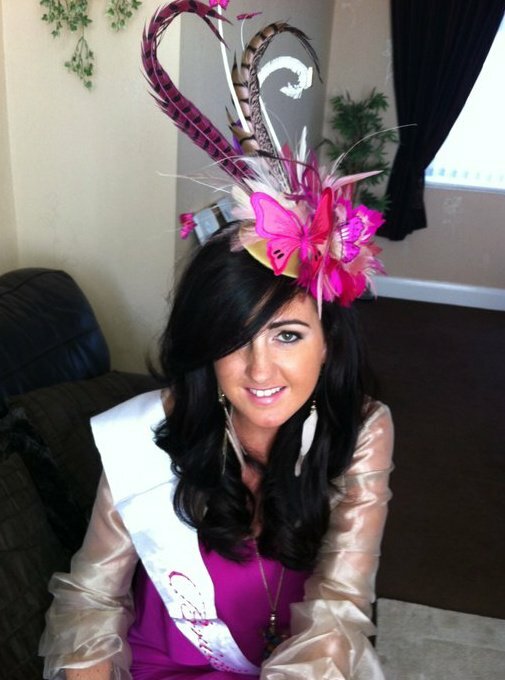 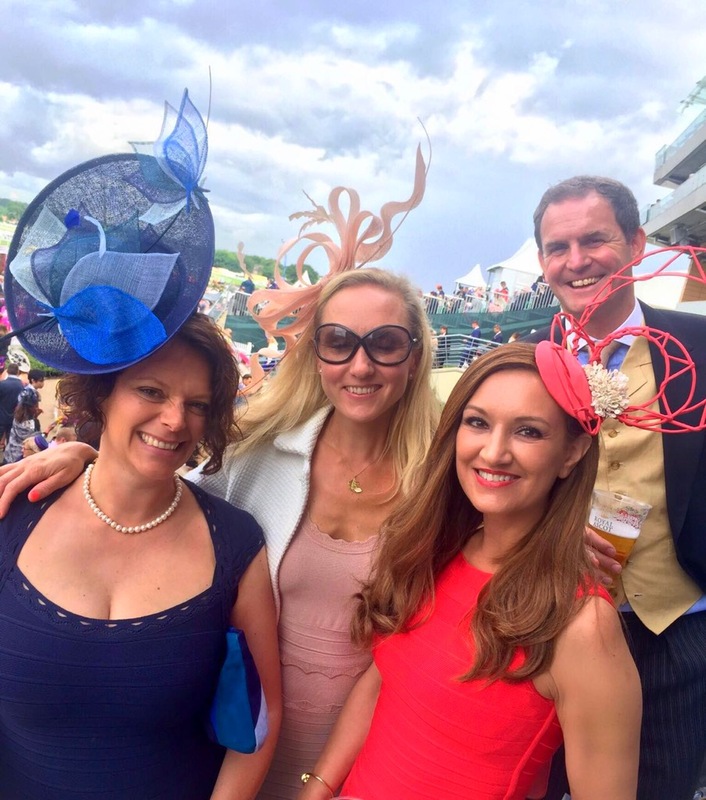 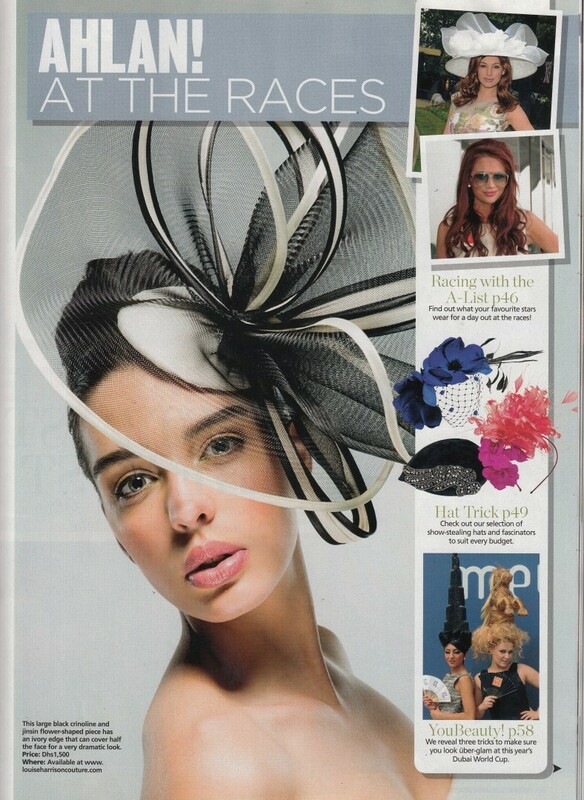 I also make fascinators for other events, promotions, parties as well as the races such as Ascot and The Dubai World Cup. 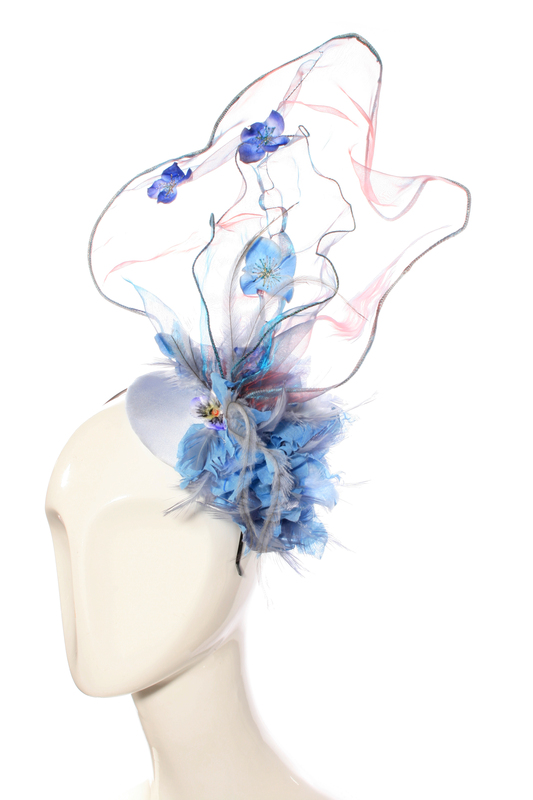 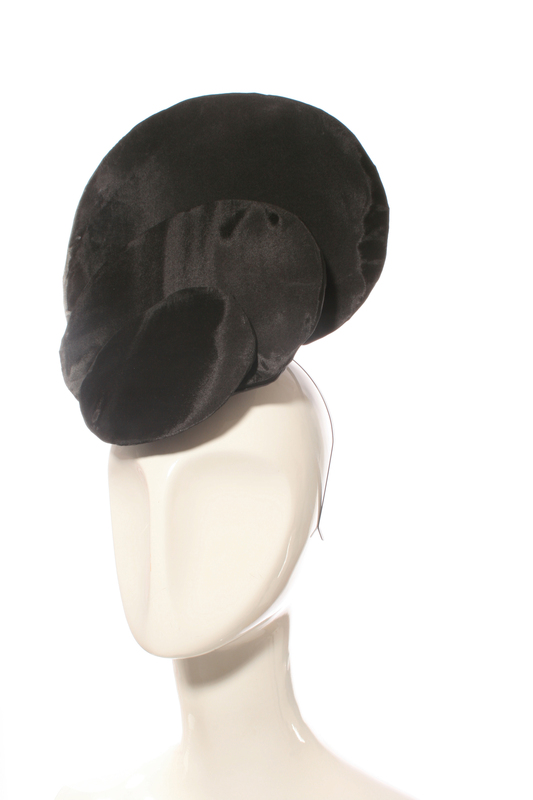 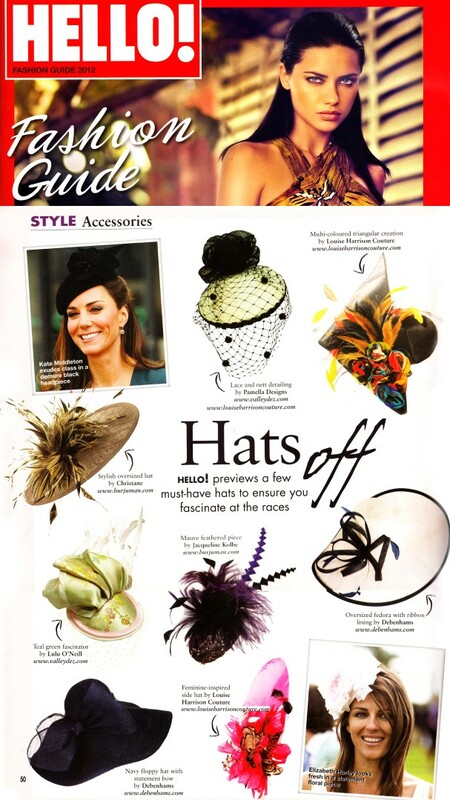 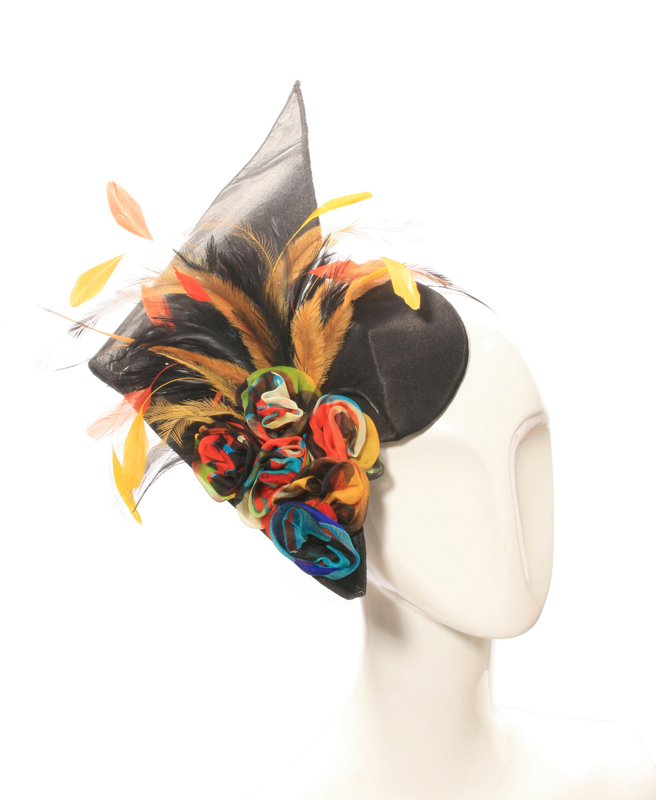 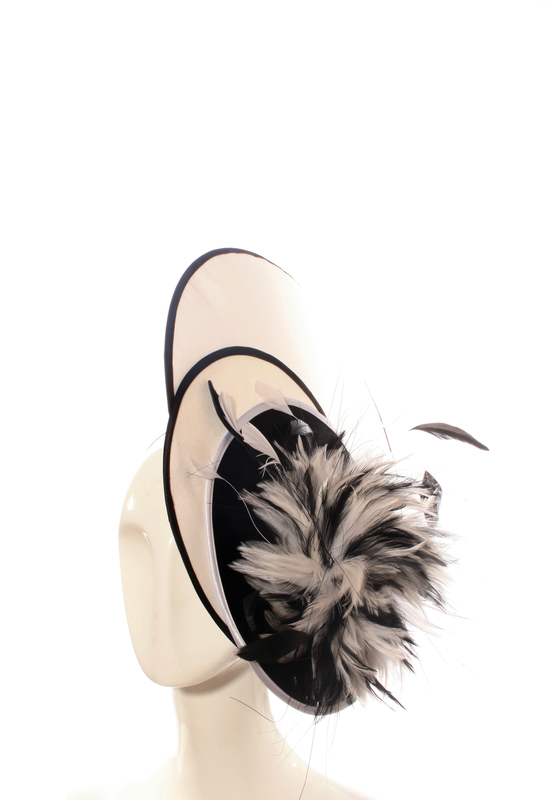 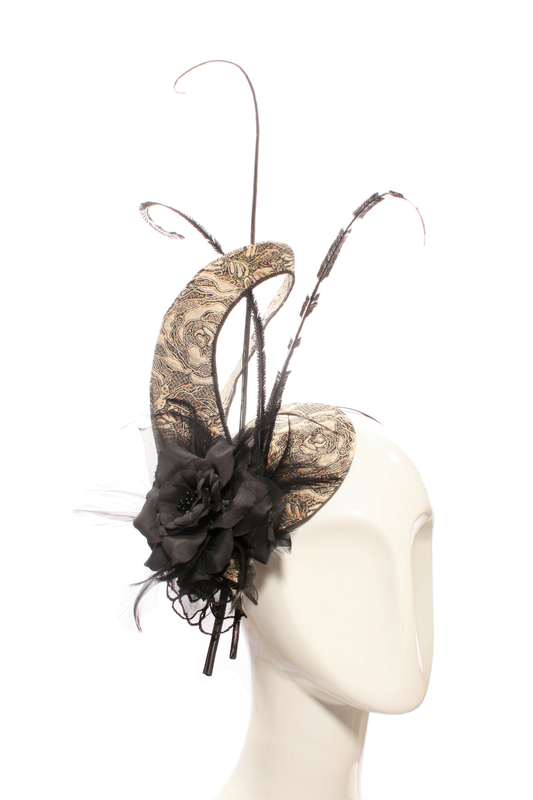 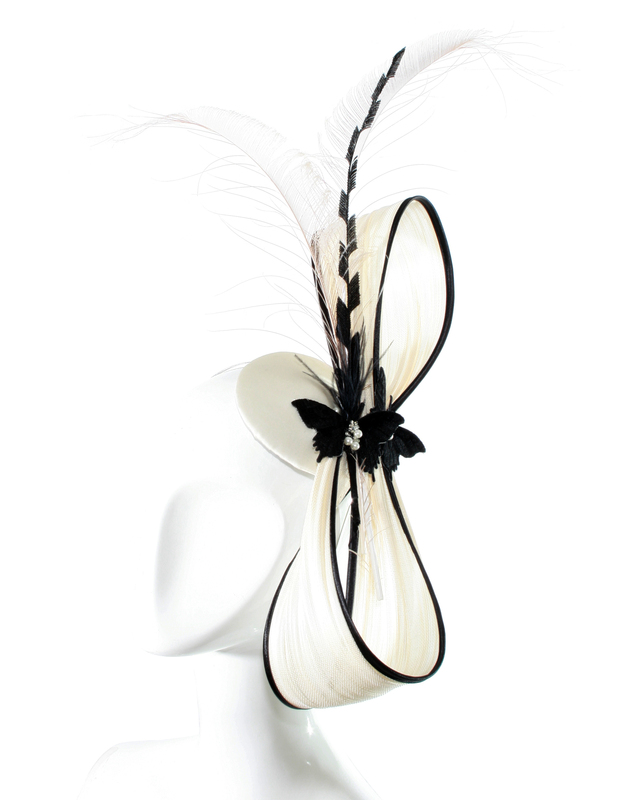 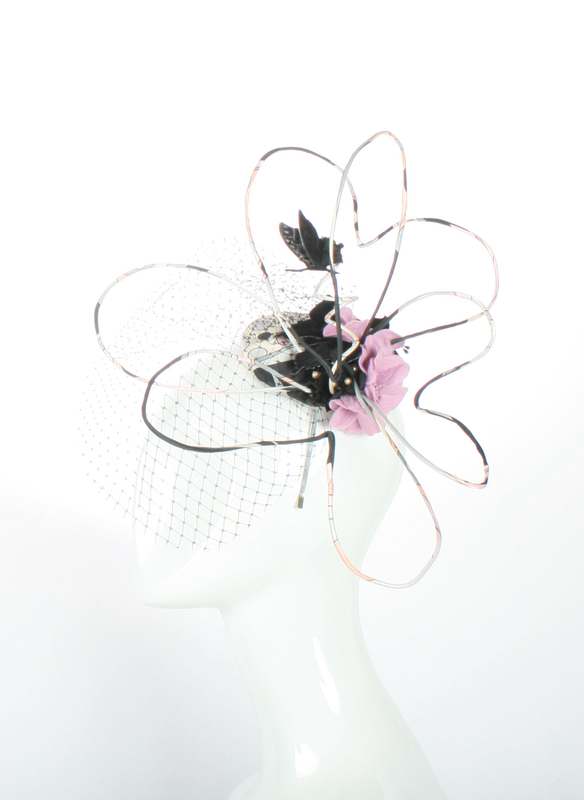 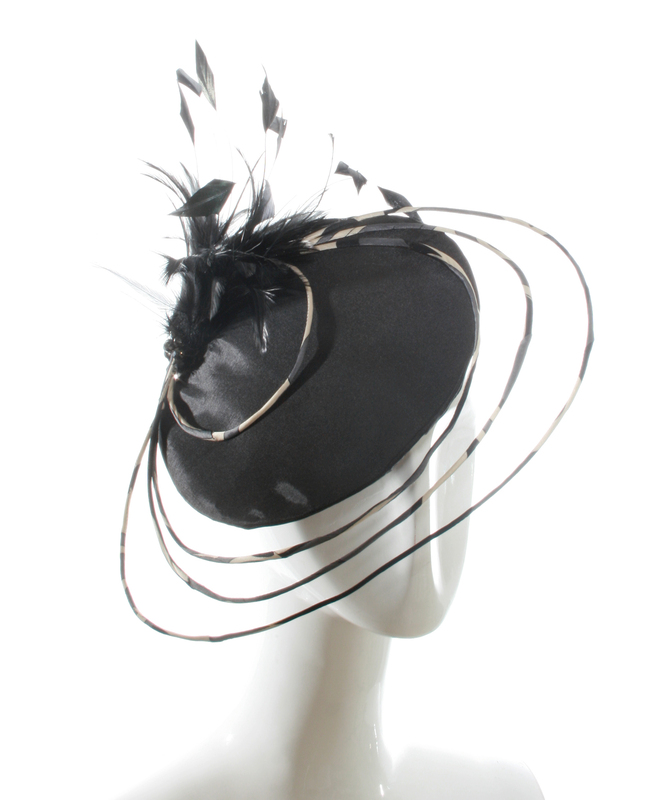 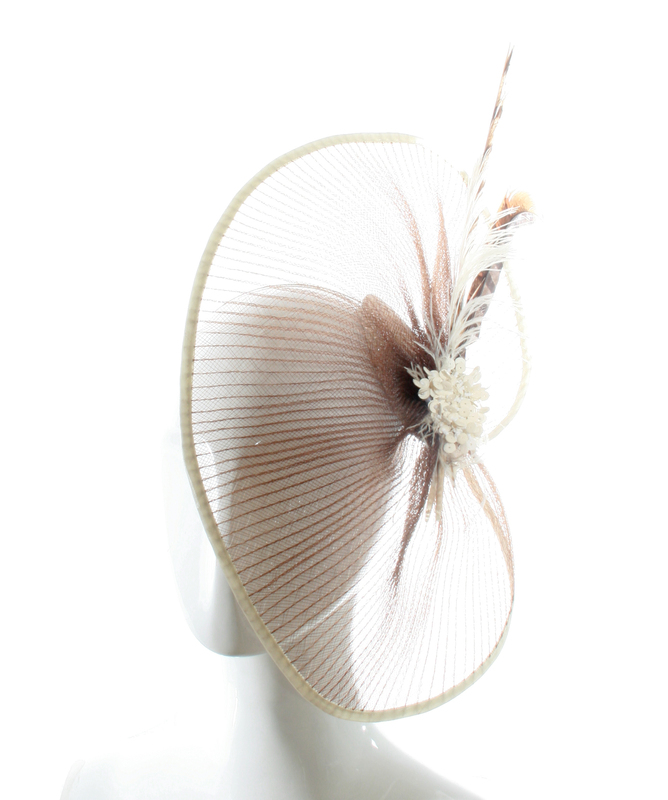 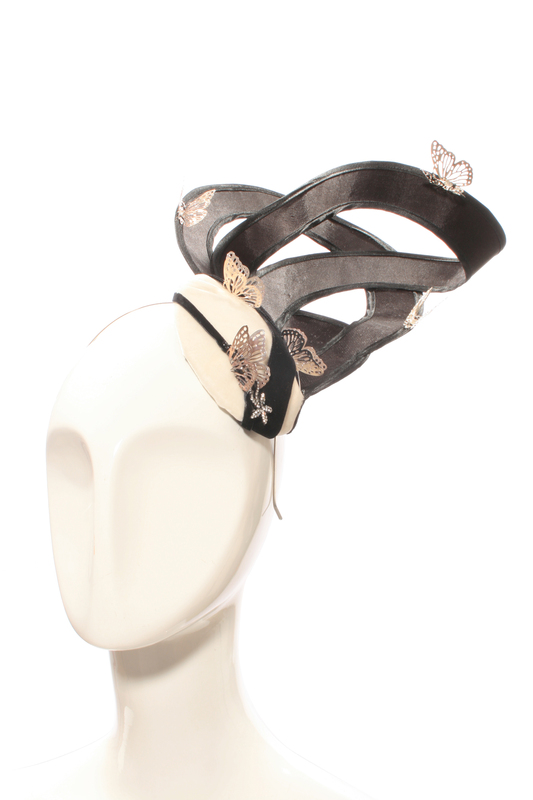 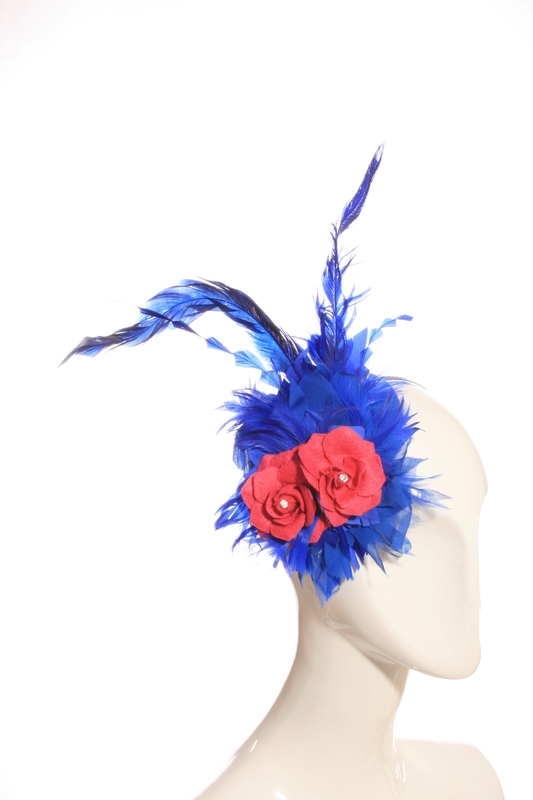 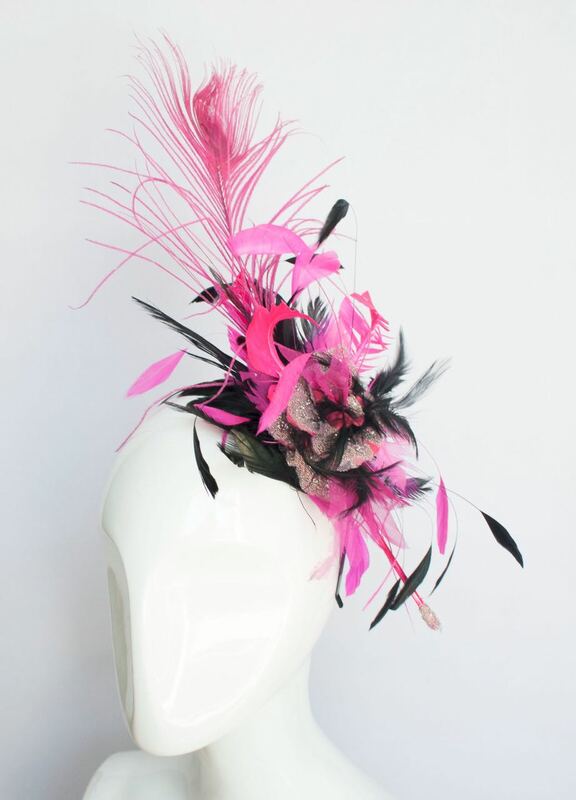 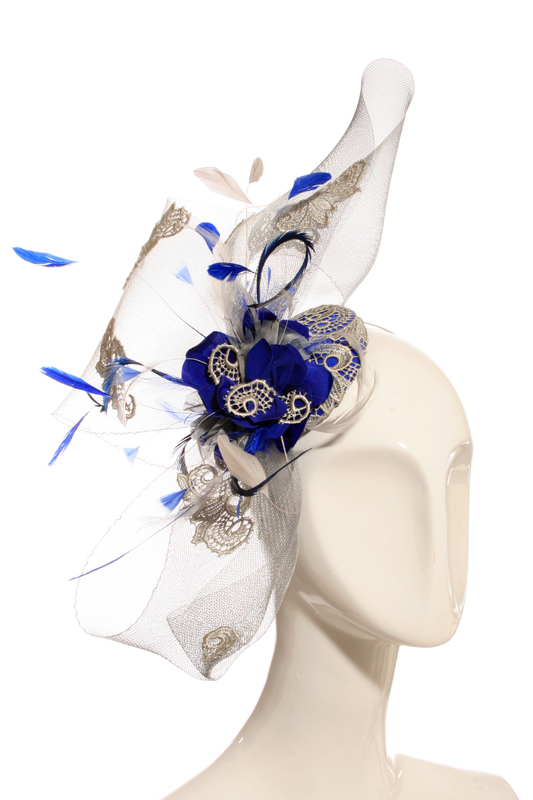 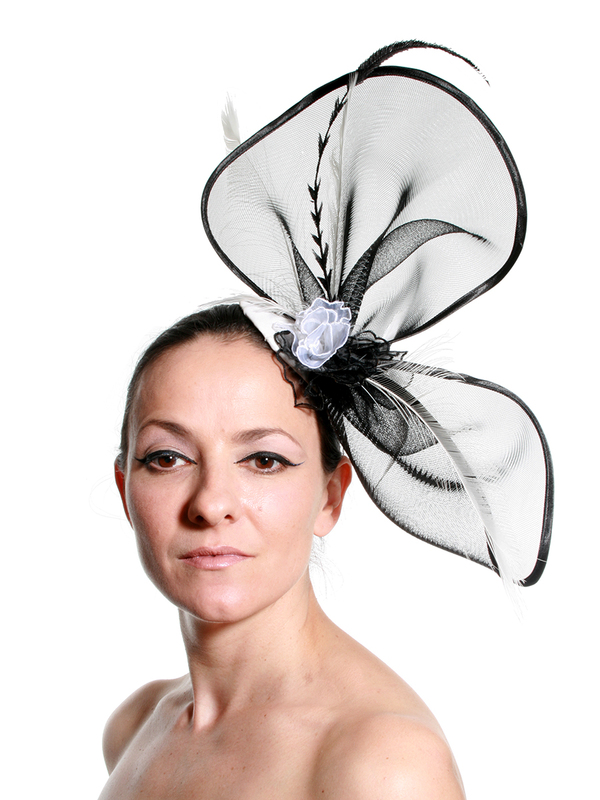 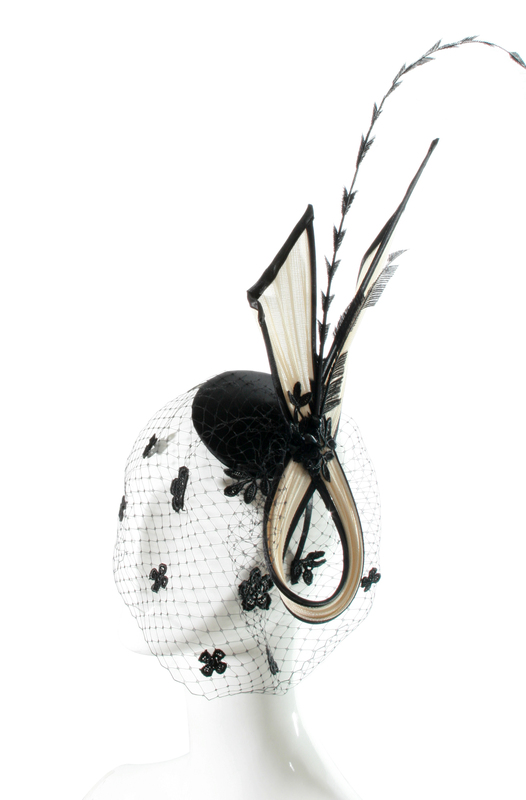 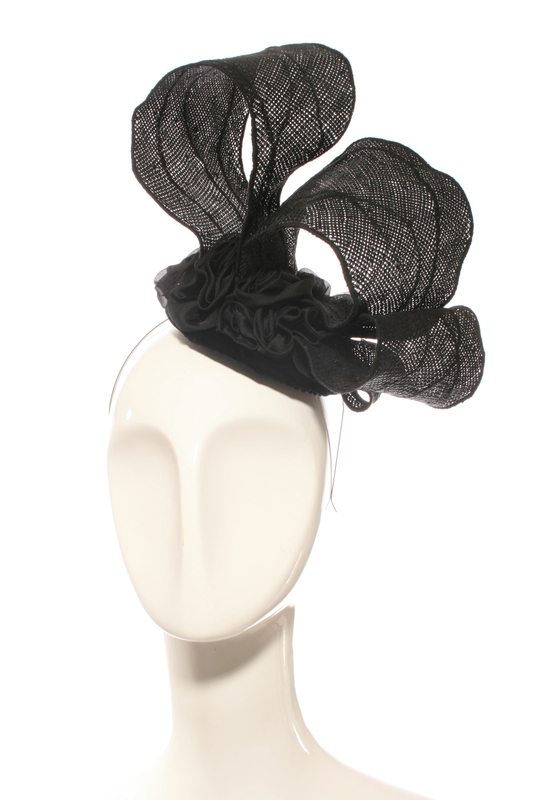 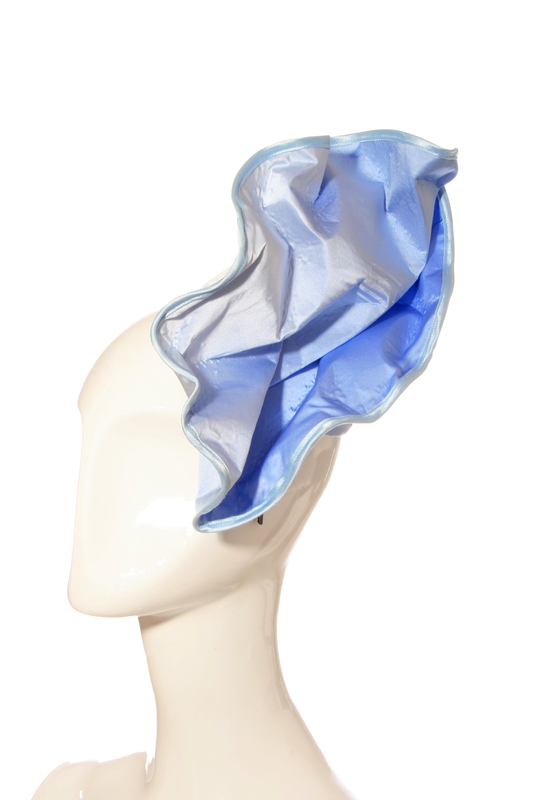 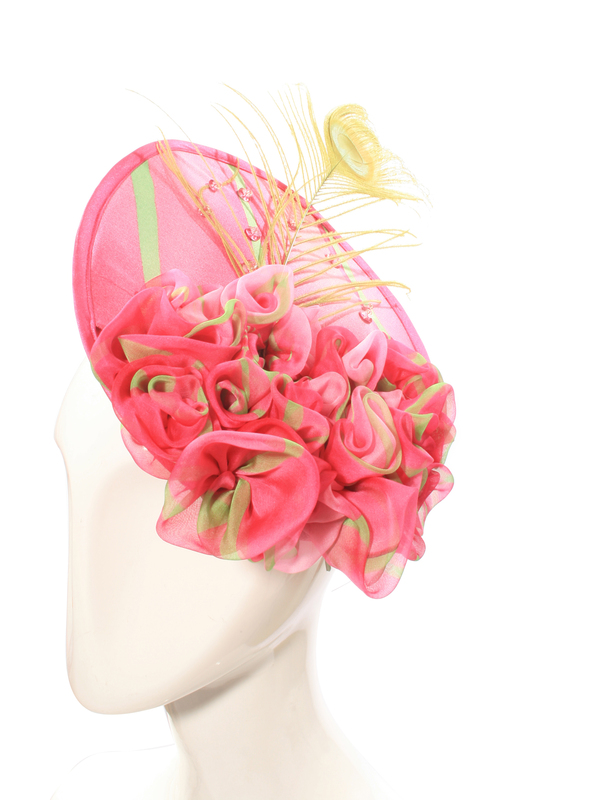 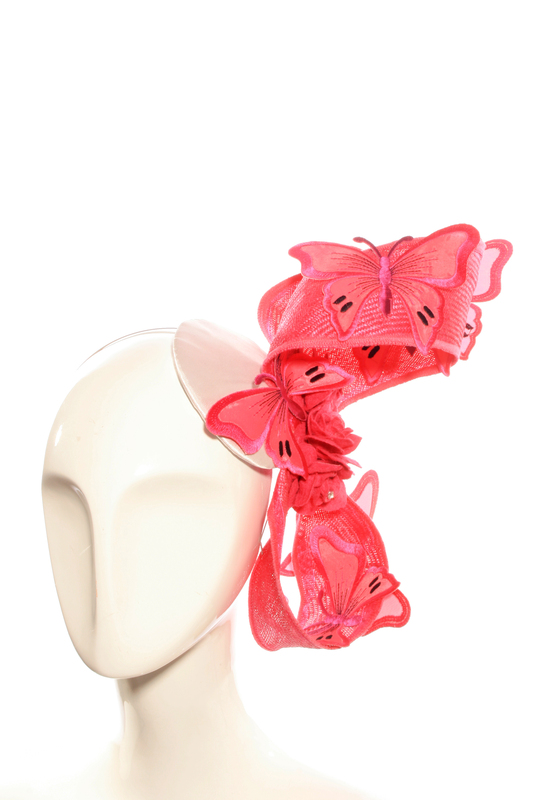 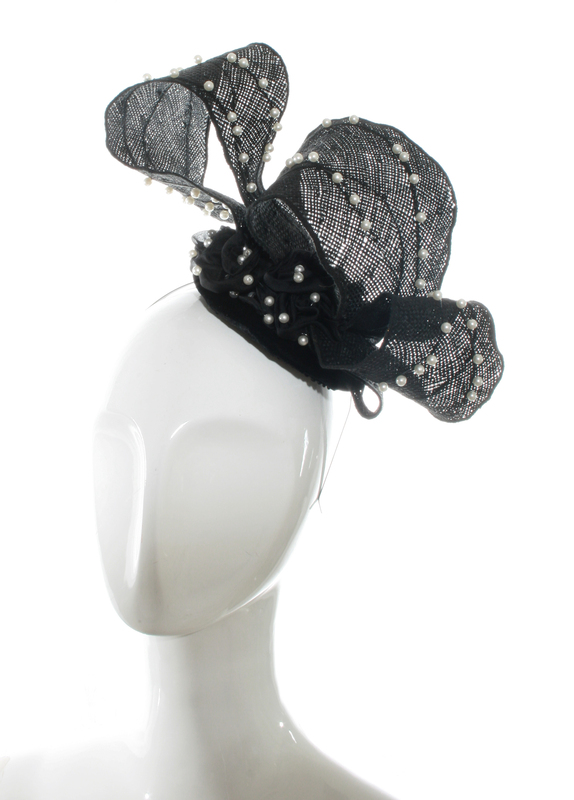 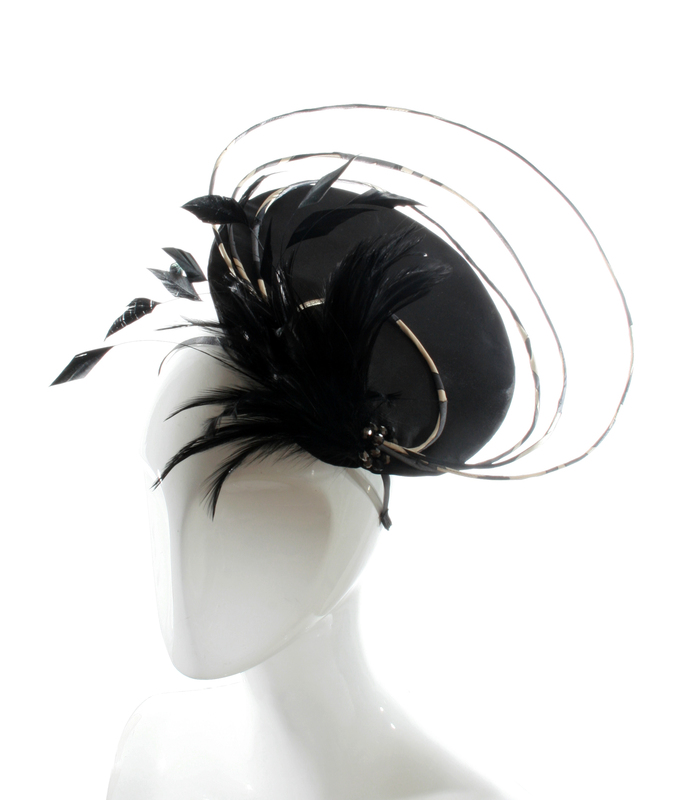 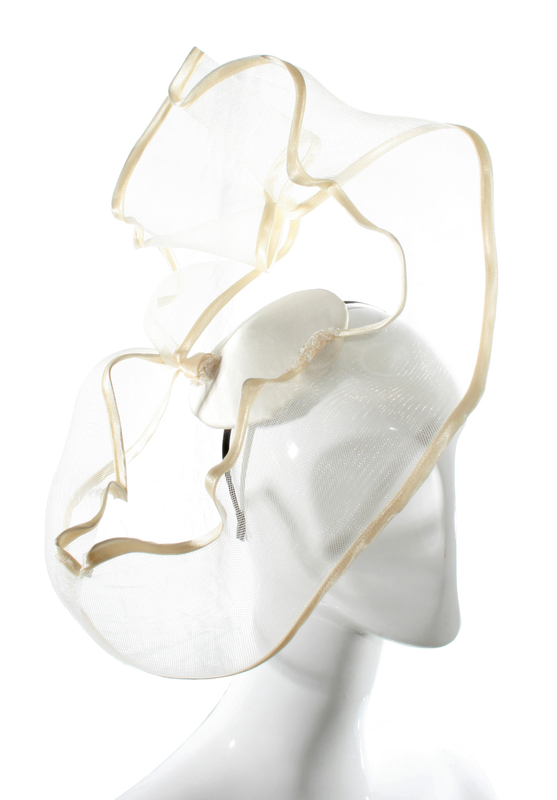 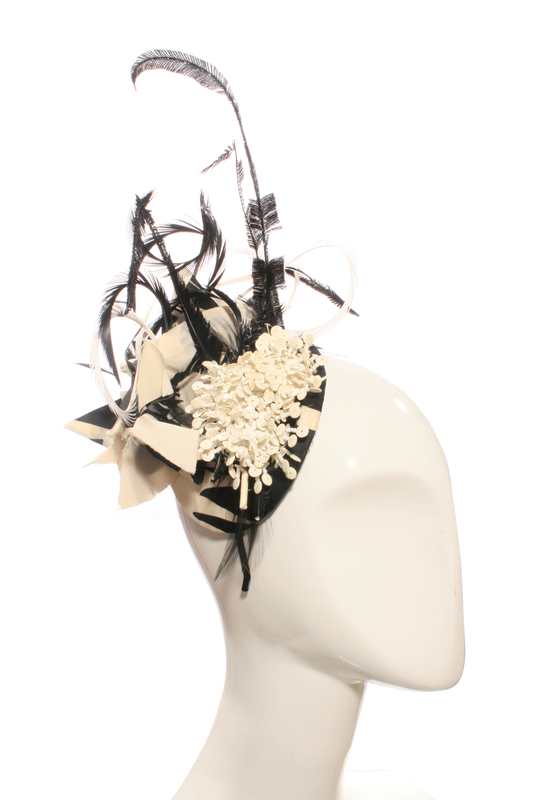 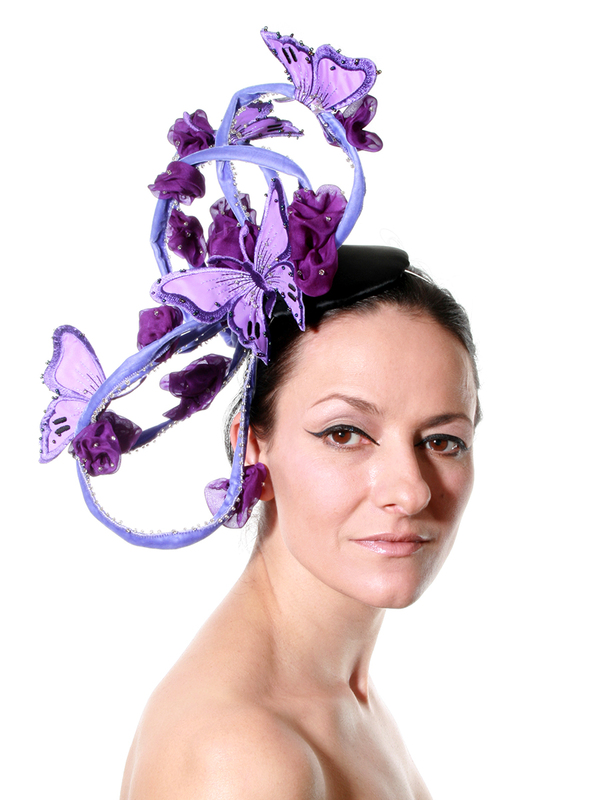 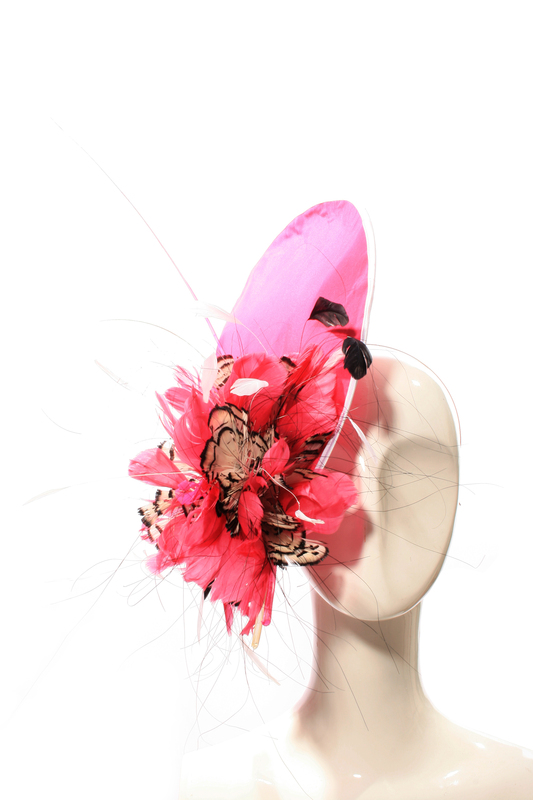 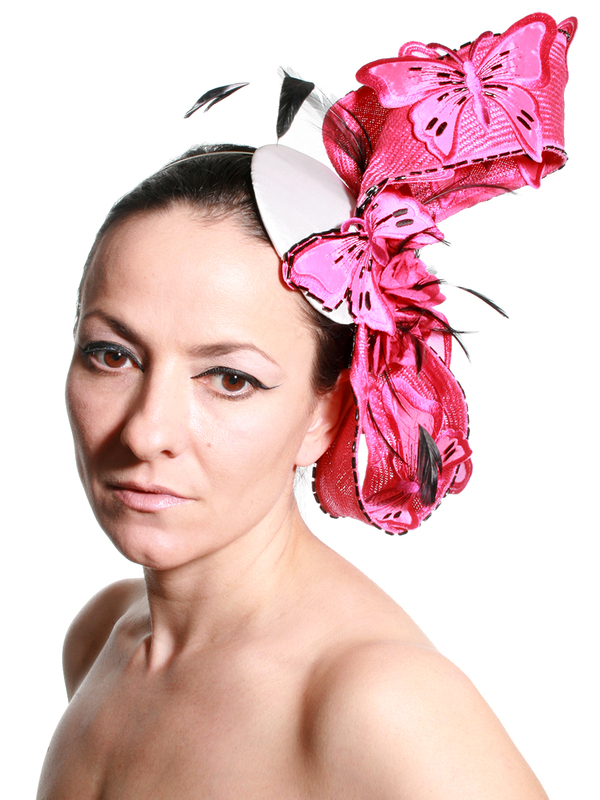 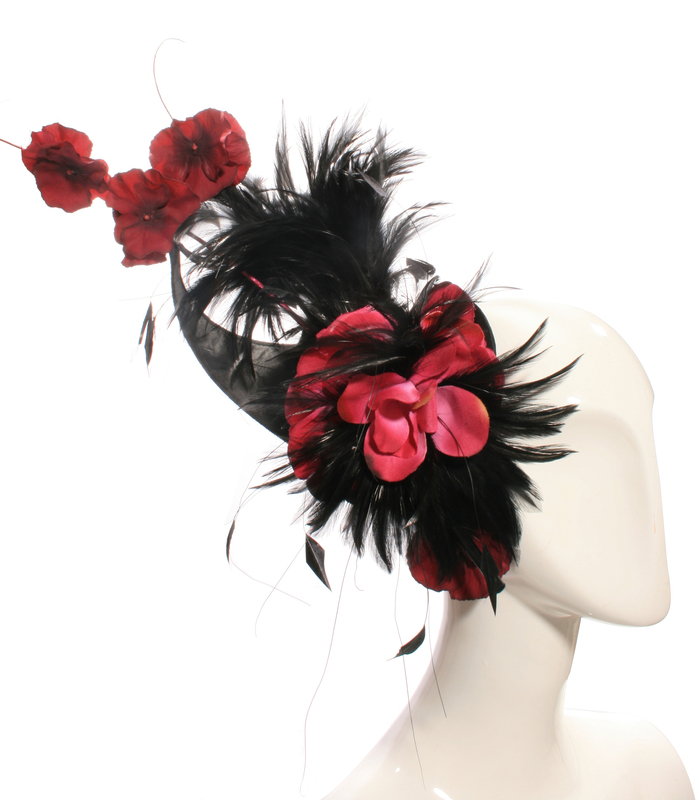 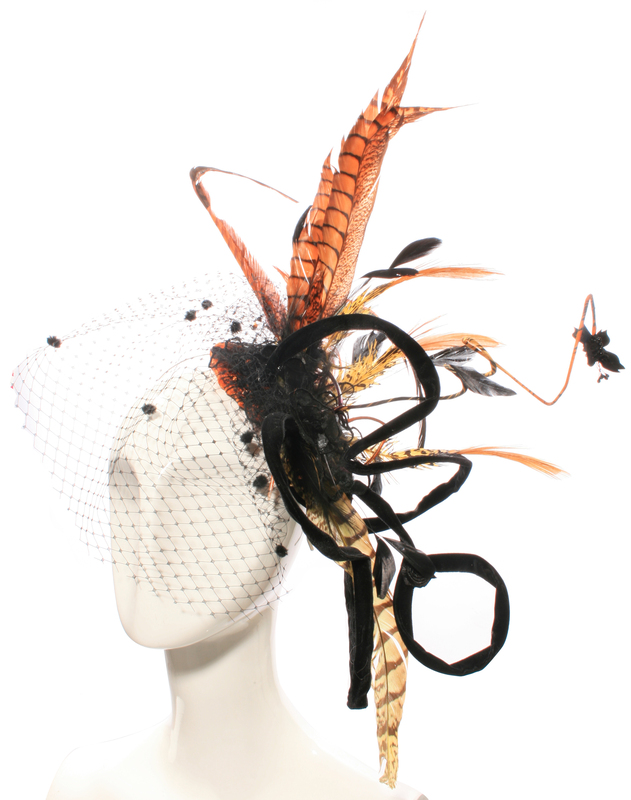 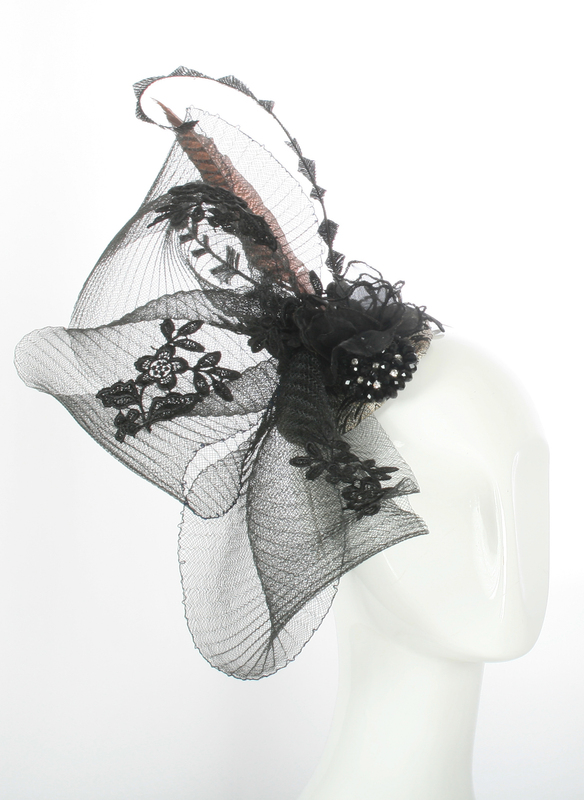 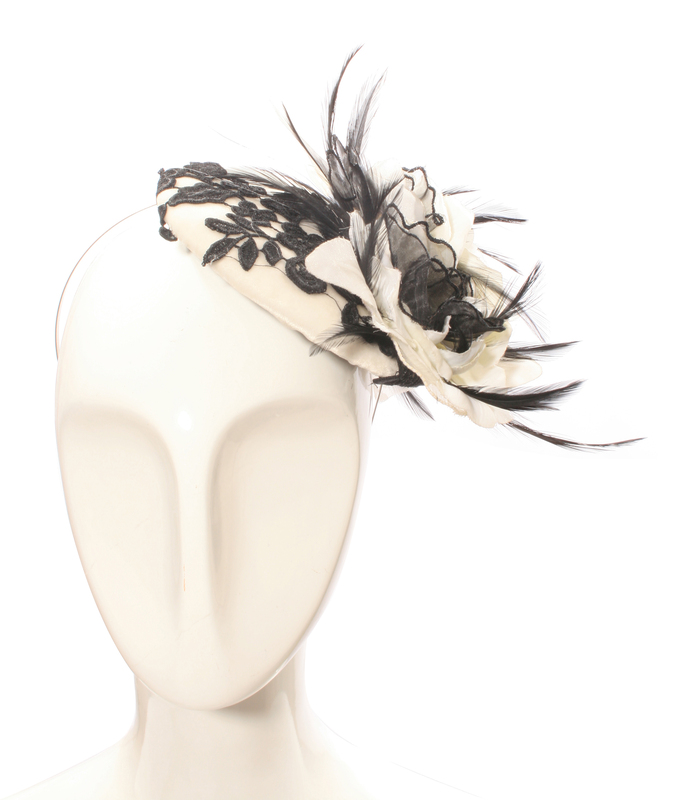 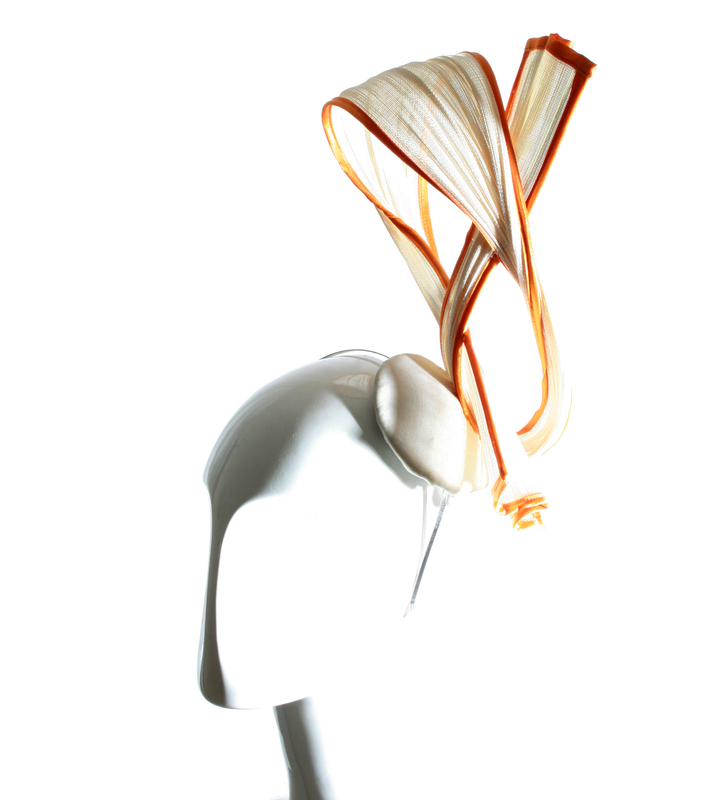 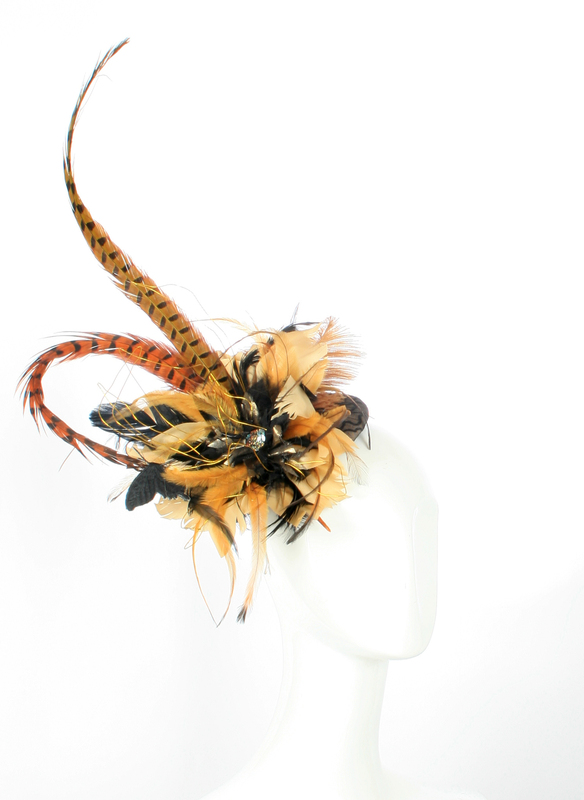 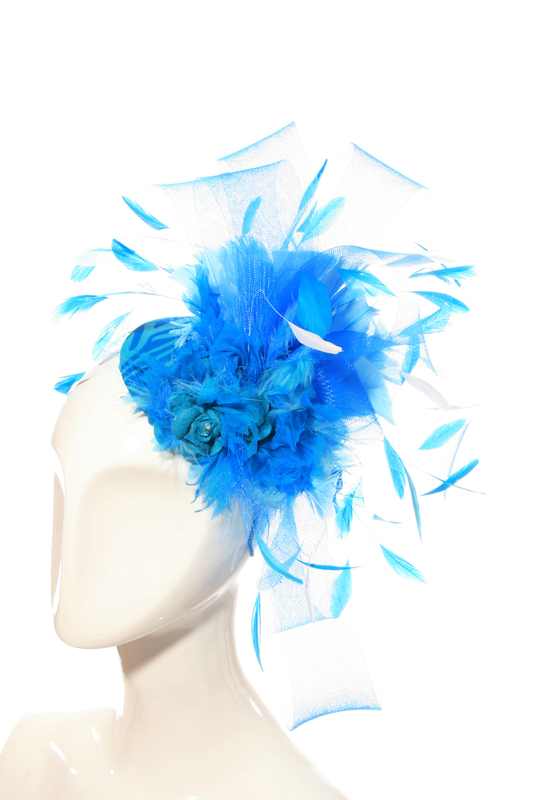 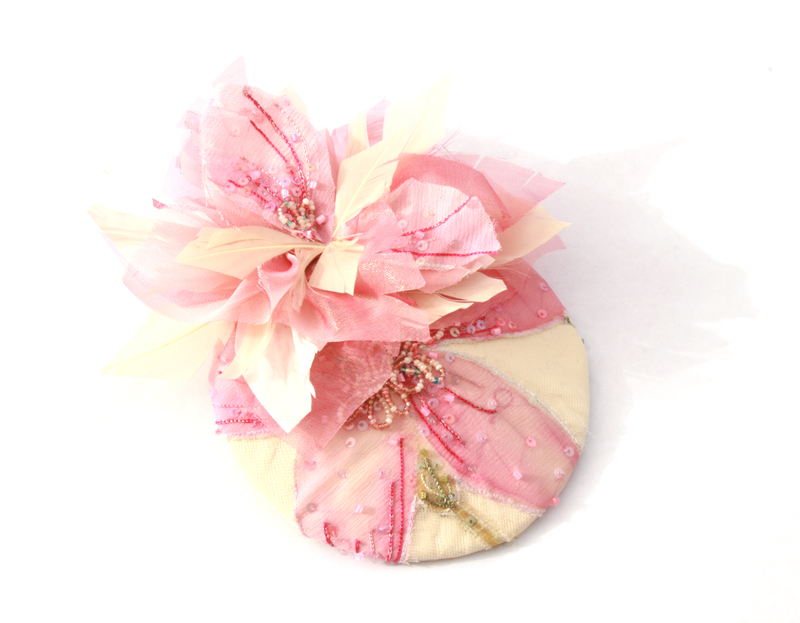 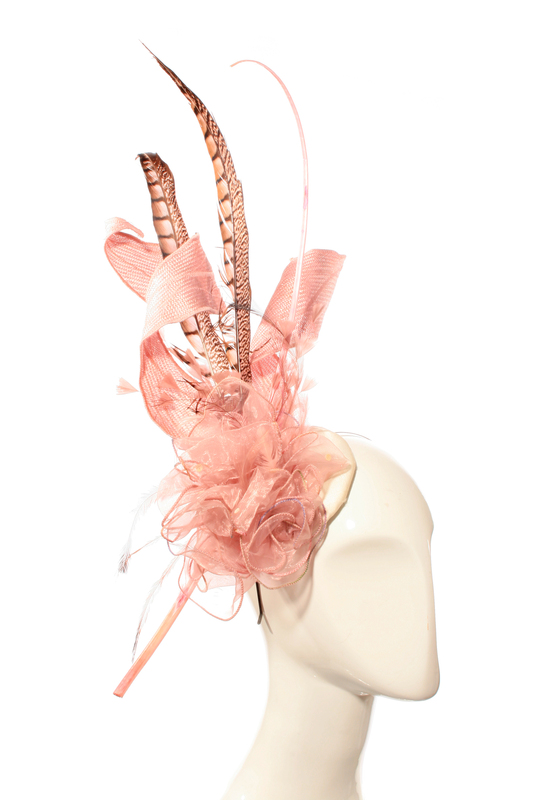 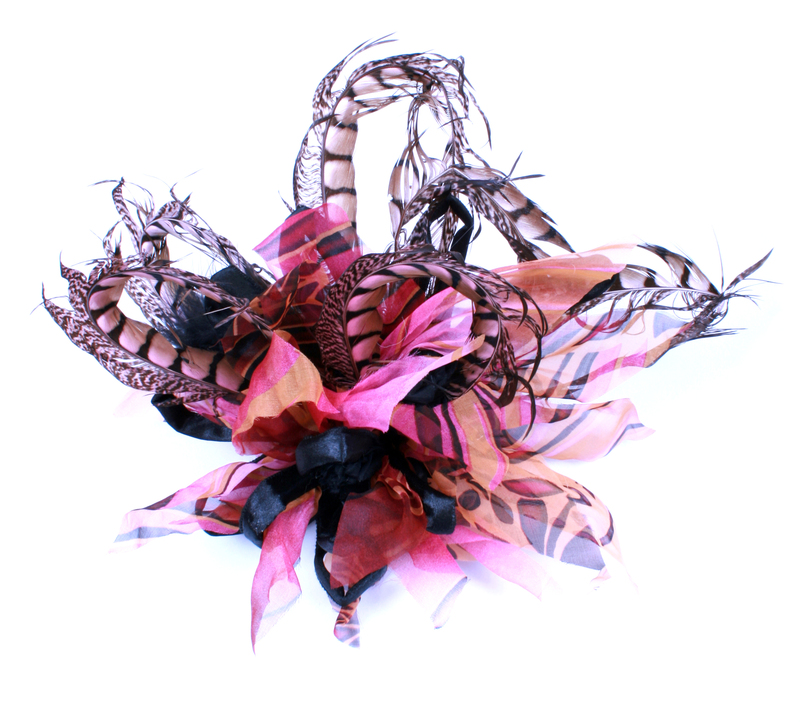 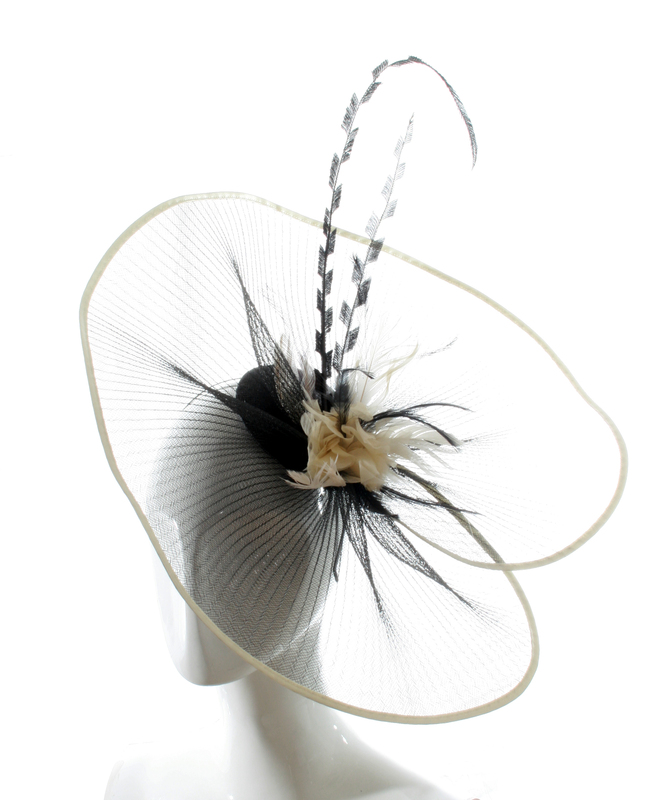 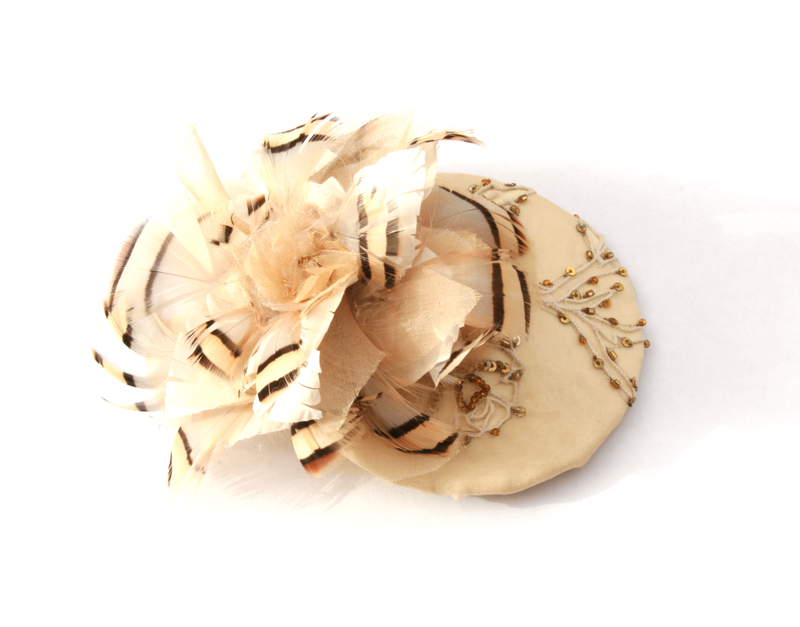 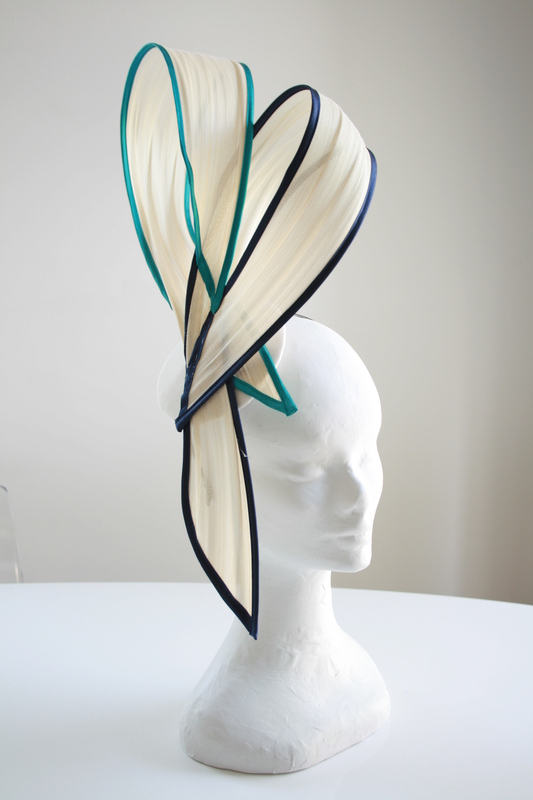 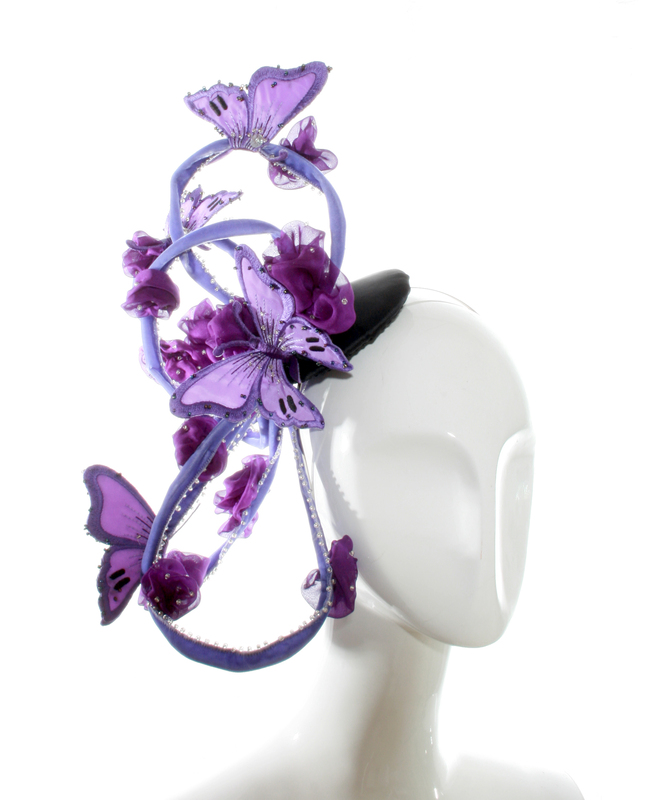 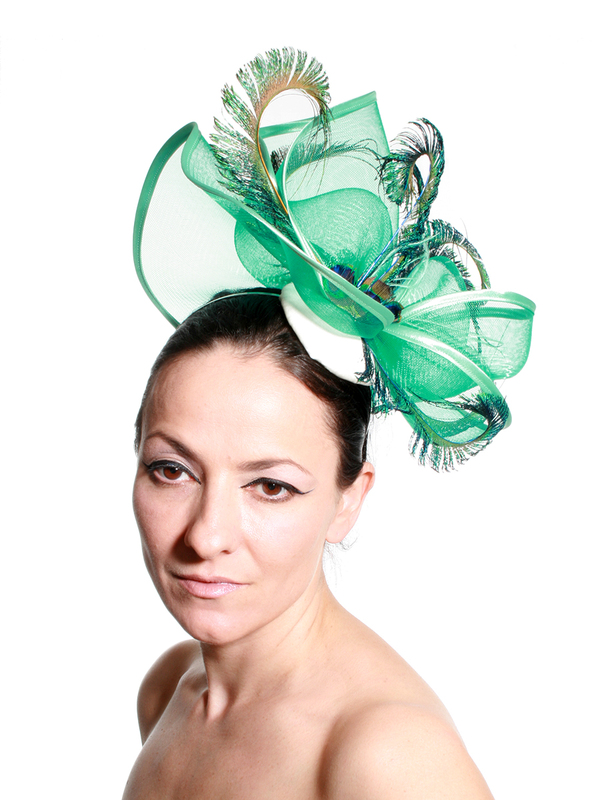 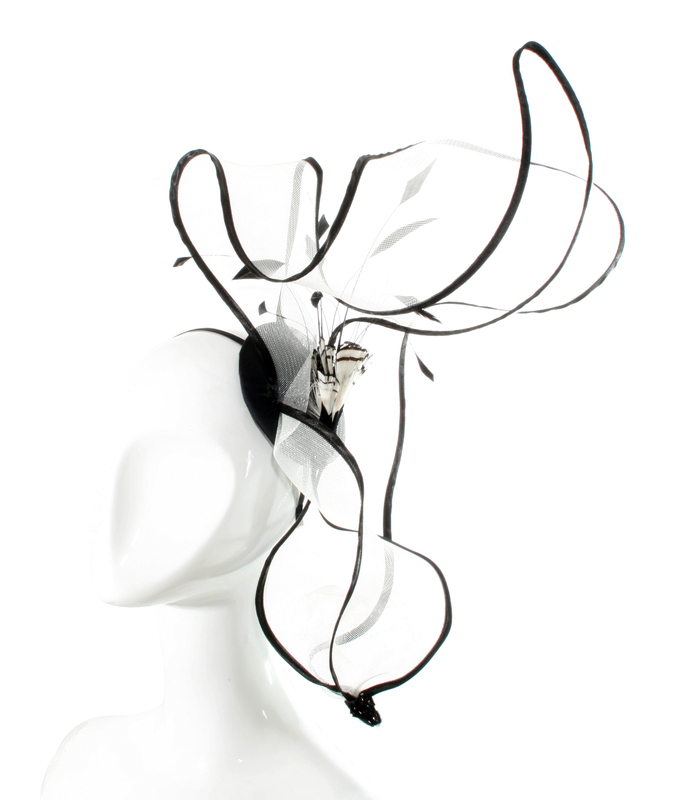 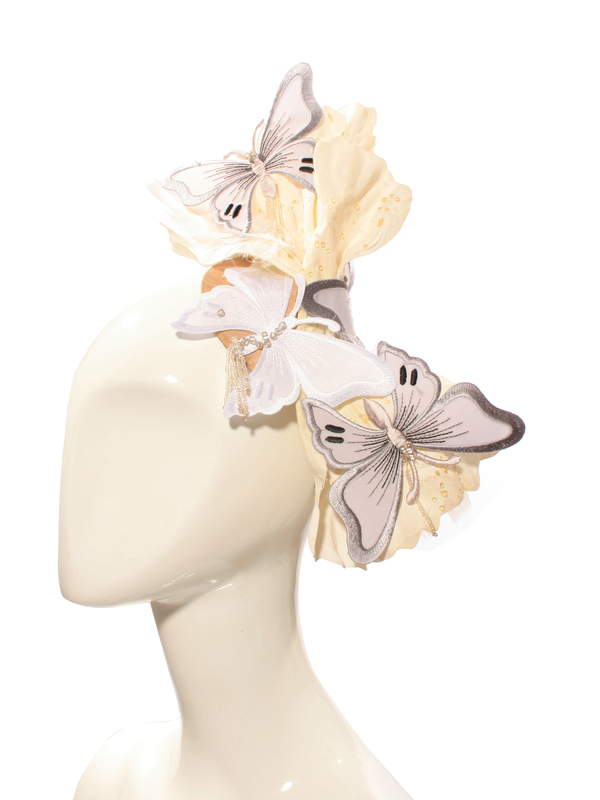 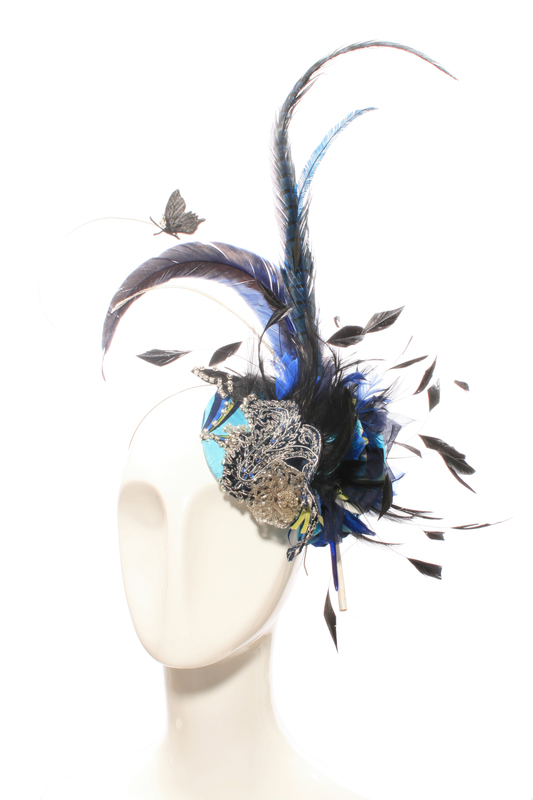 My unique fascinators are now handcrafted in the UK and will enhance any outfit to make it look special and unique. 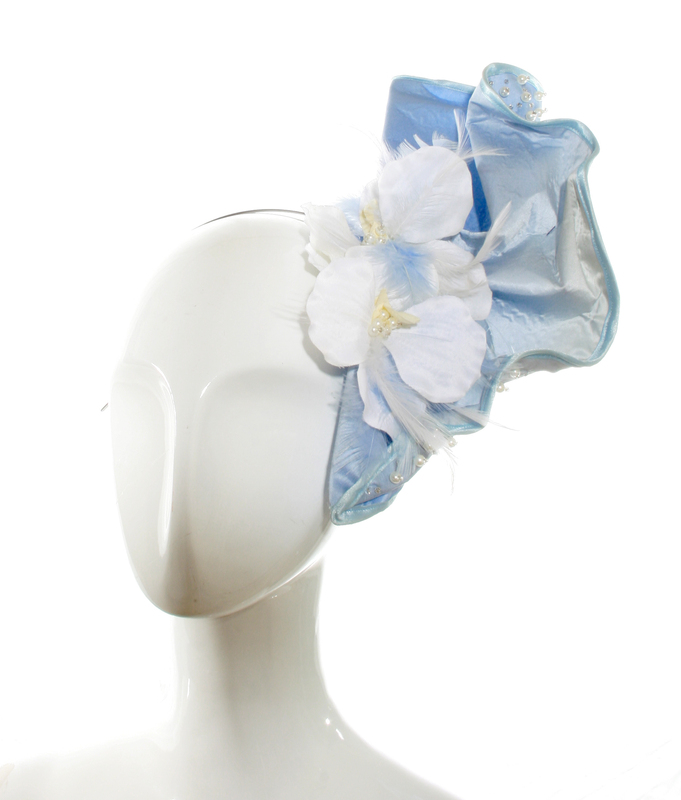 All my facinators are handmade by me with love and are all one-off designs, so you don’t have to worry that anyone will be wearing the same! 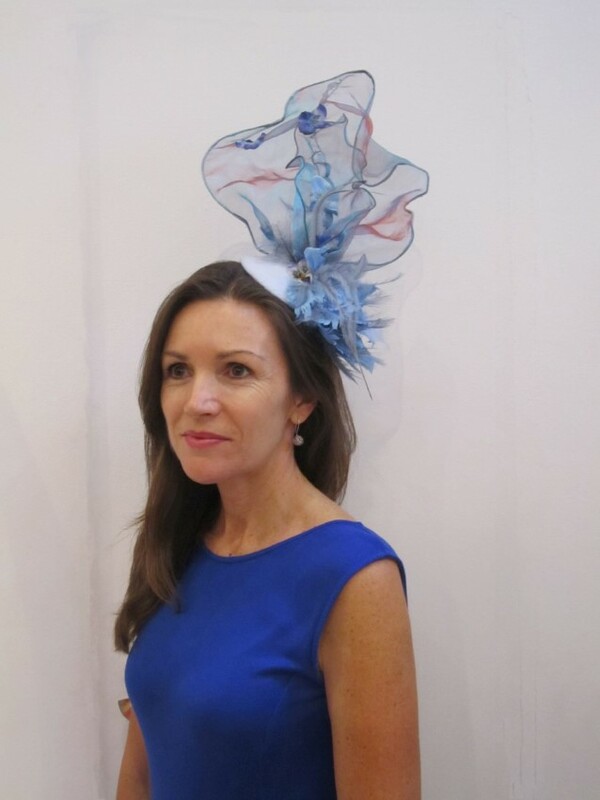 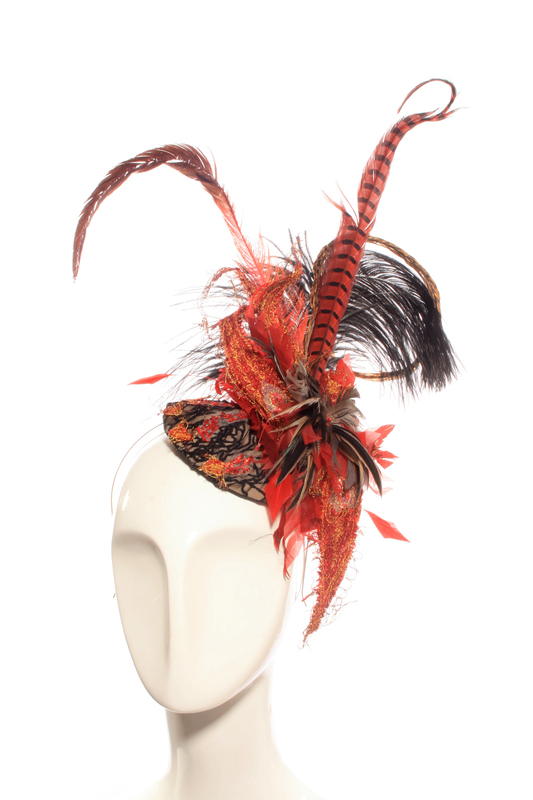 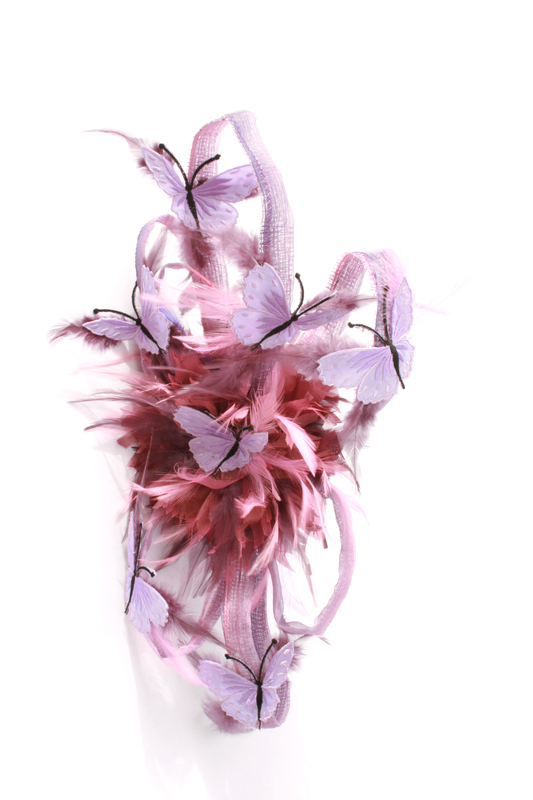 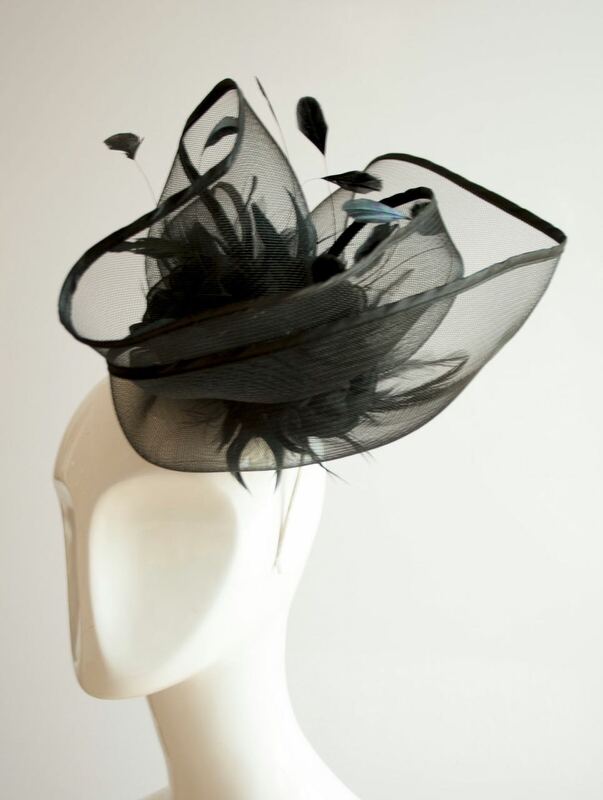 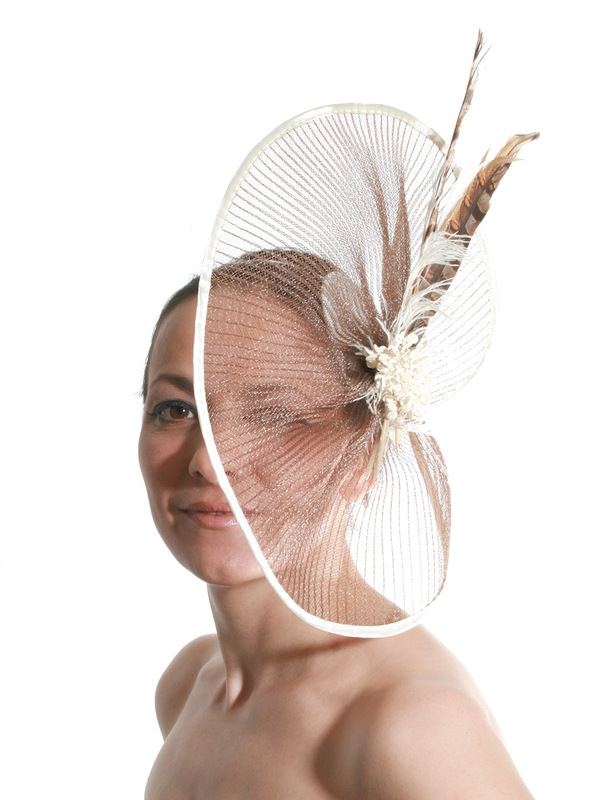 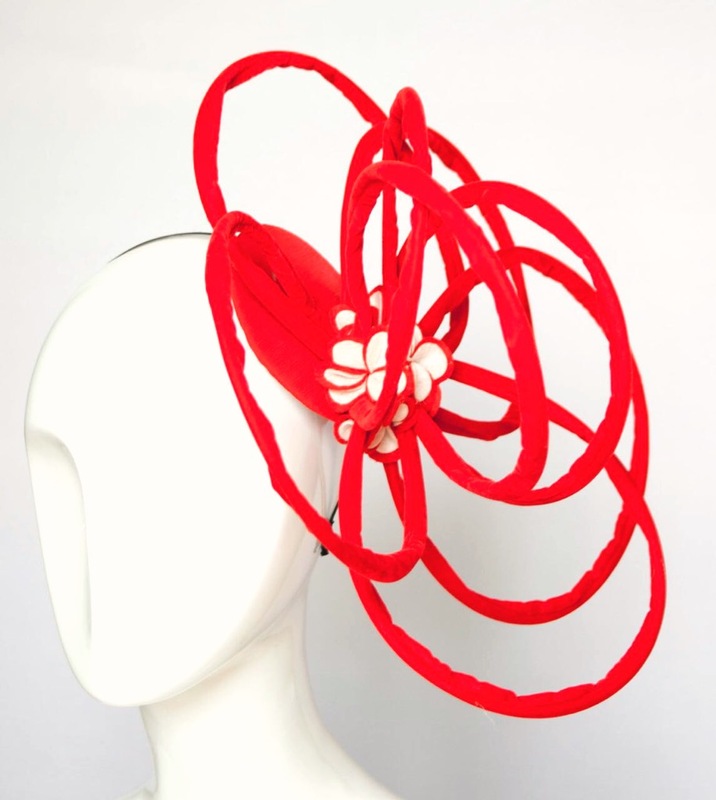 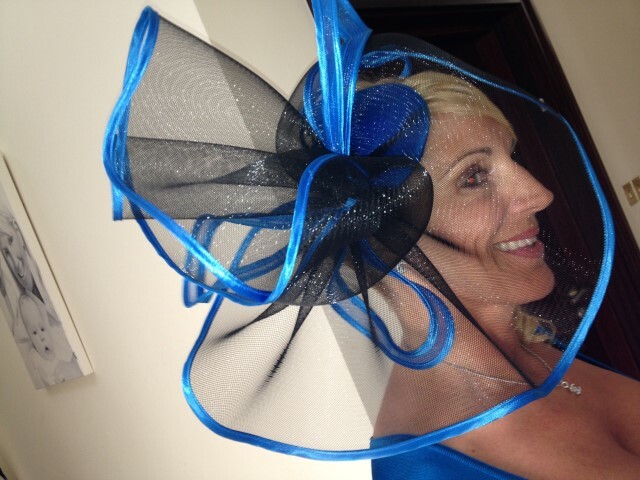 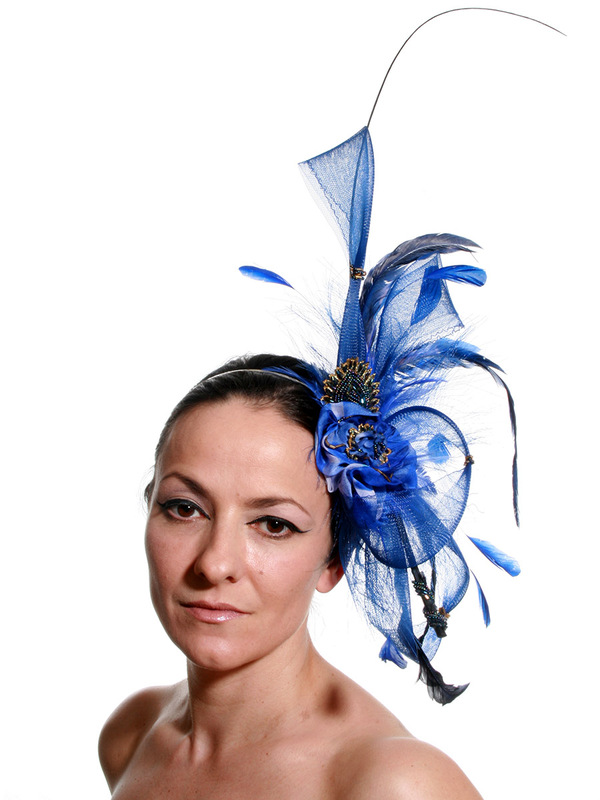 I do have a small collection of fascinators in my studio, which you are welcome to come and try on or you can e-mail me pictures of your dress and I can send you pictures of what I have to match them. 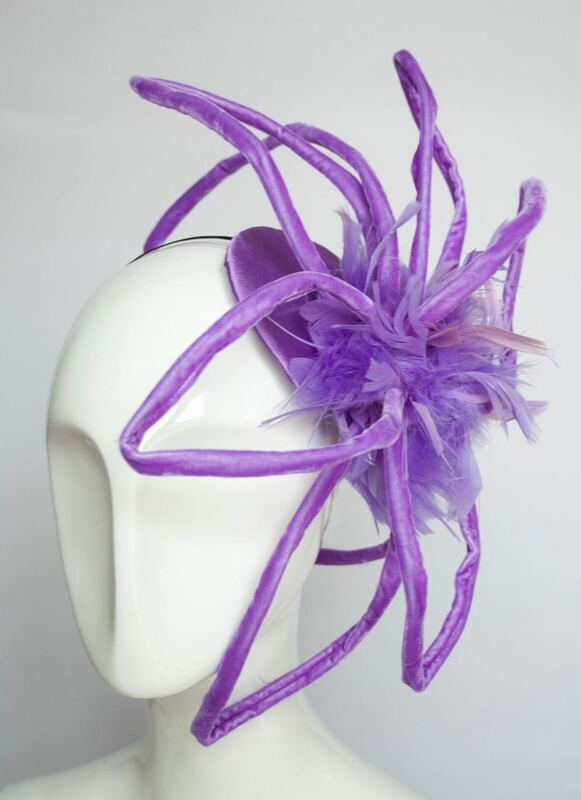 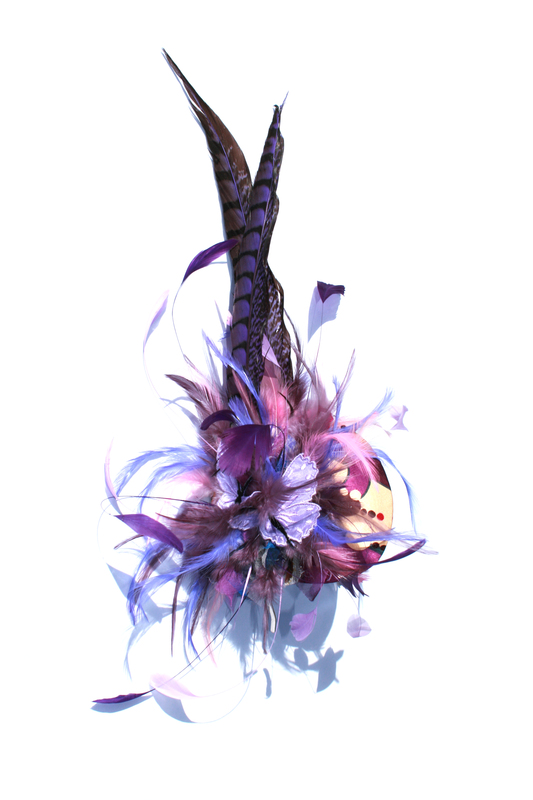 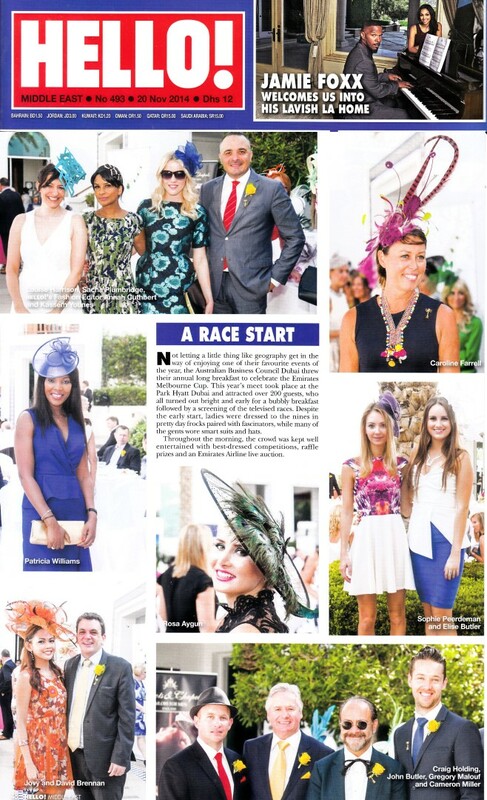 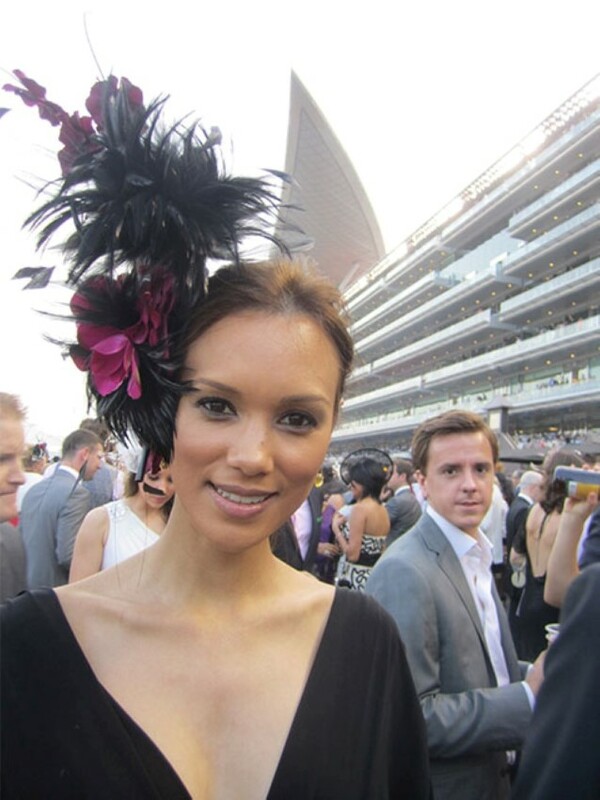 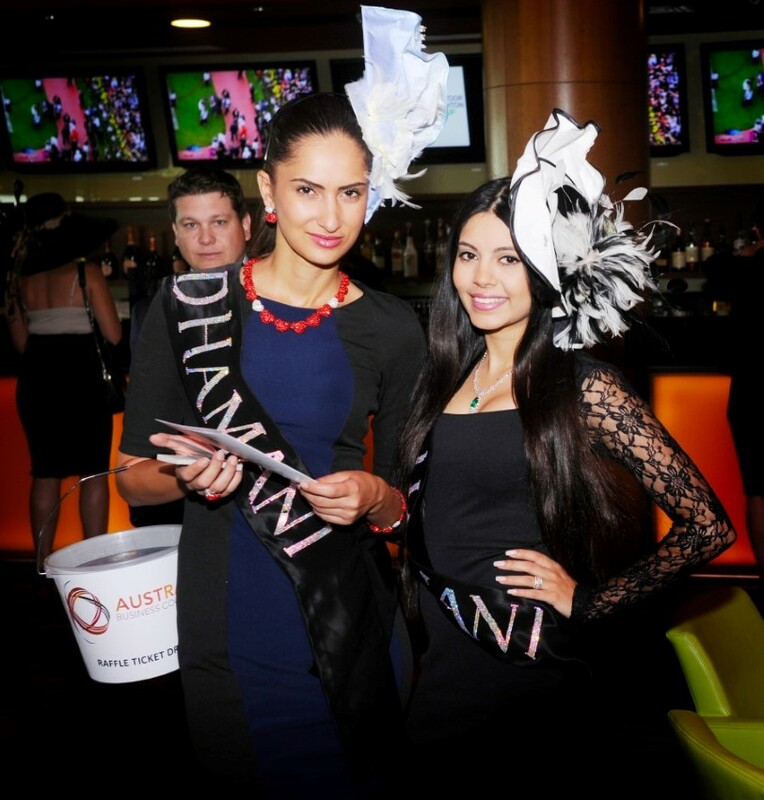 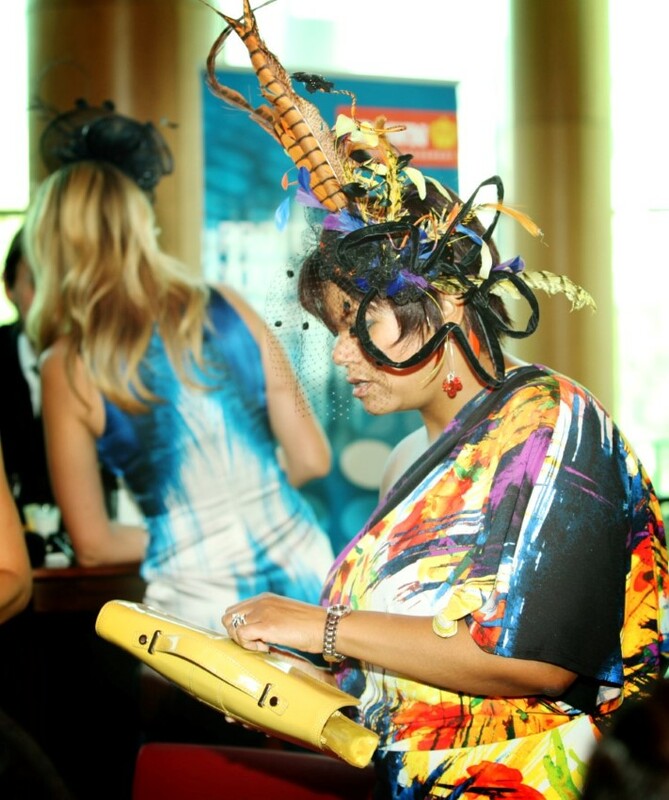 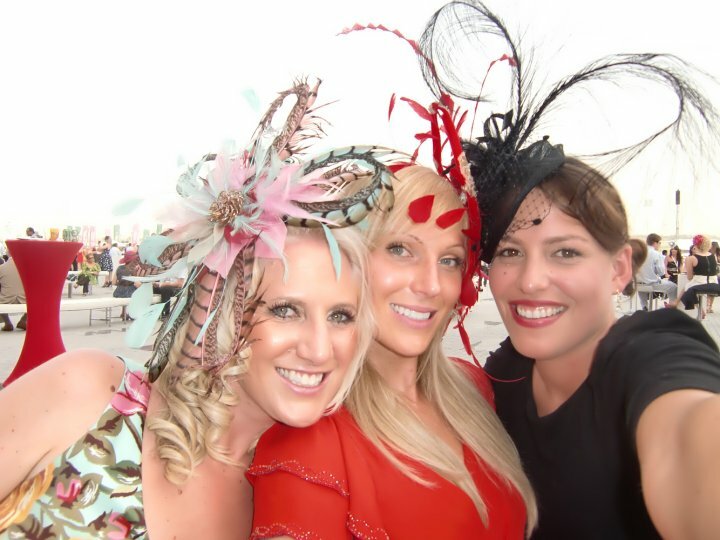 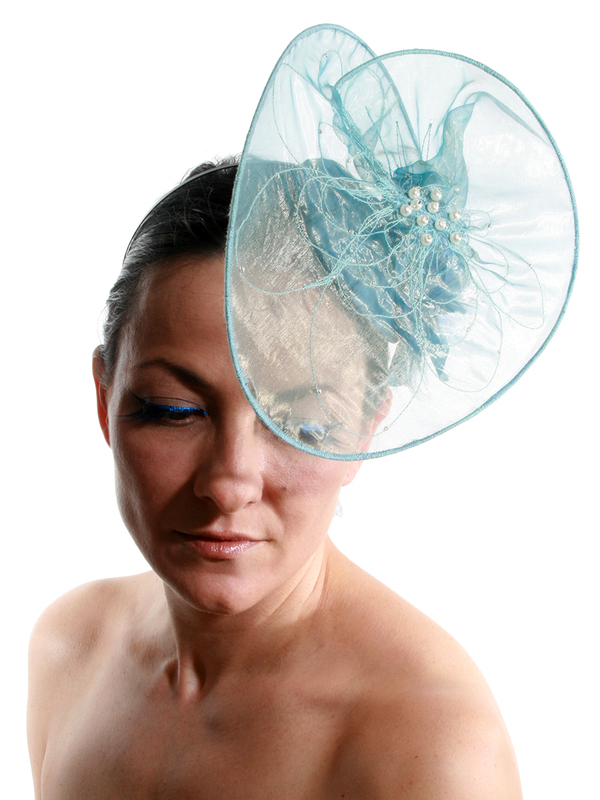 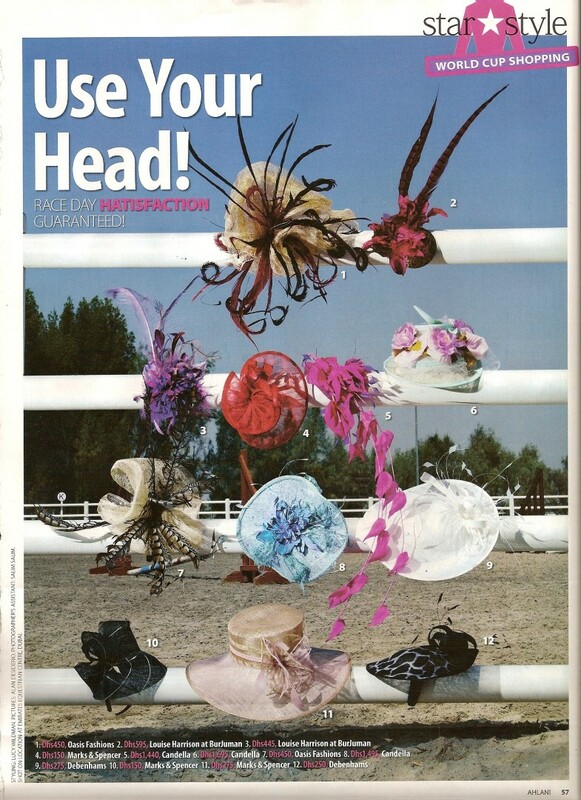 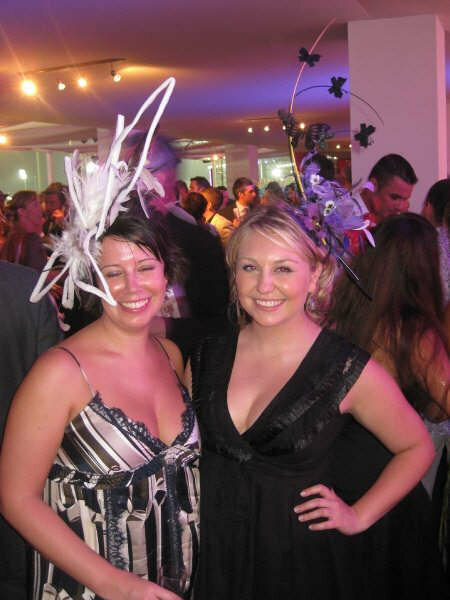 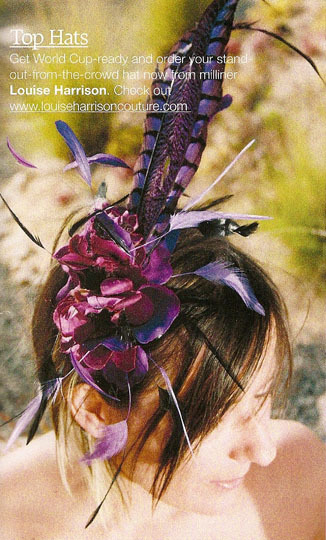 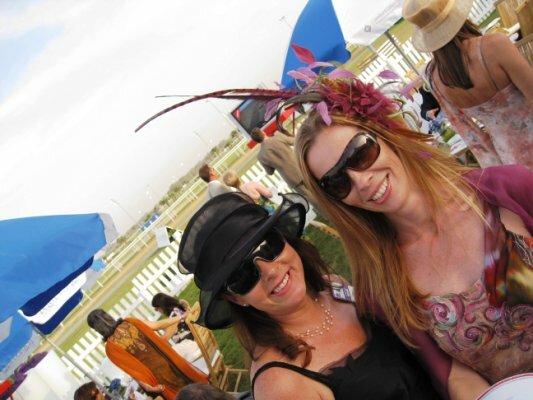 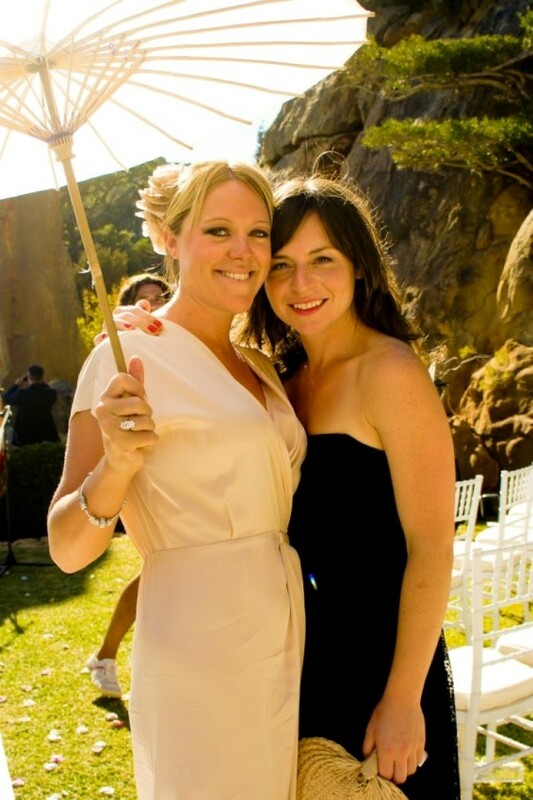 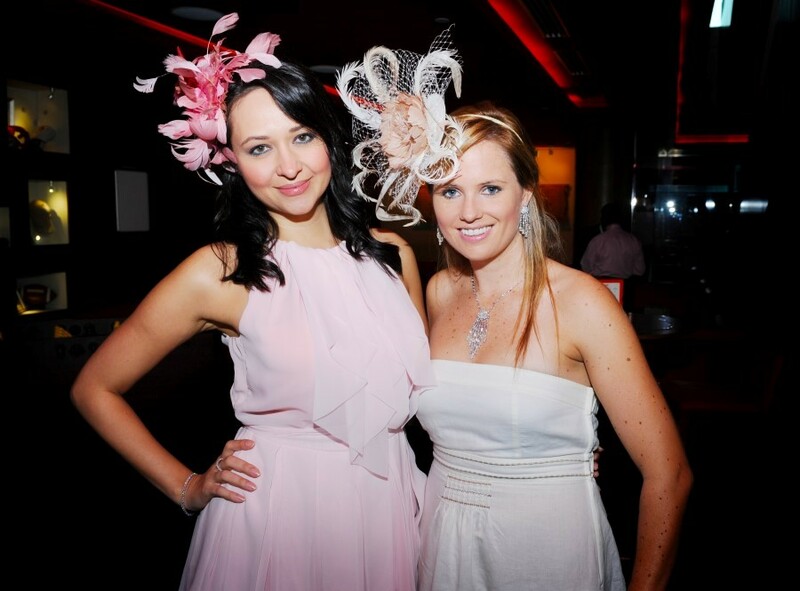 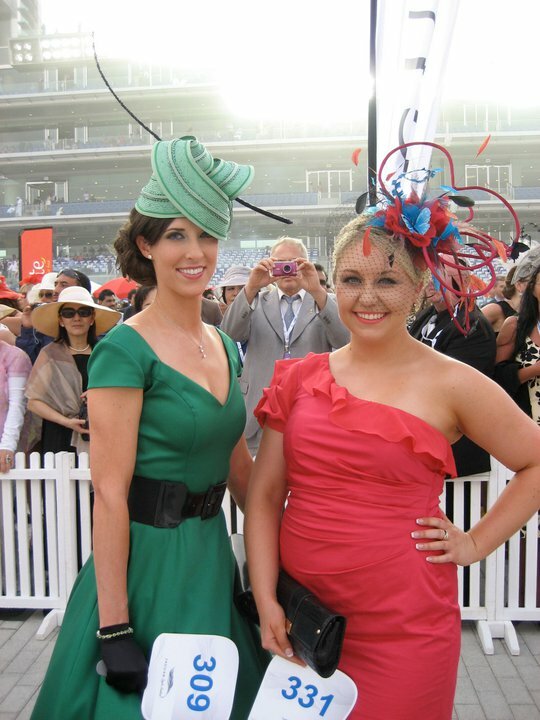 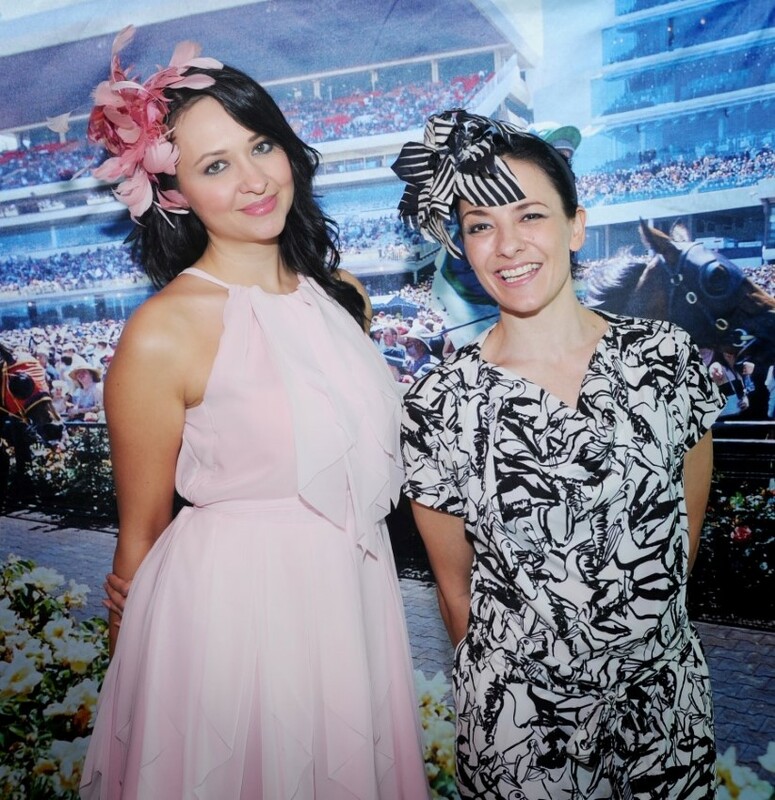 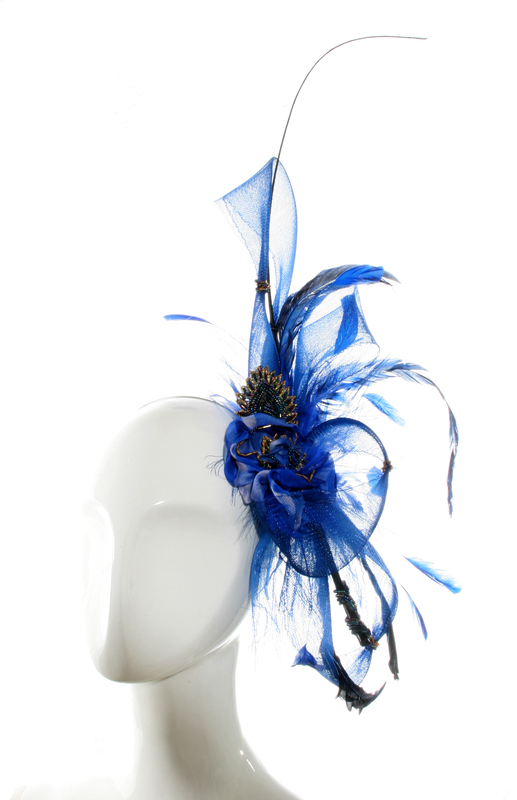 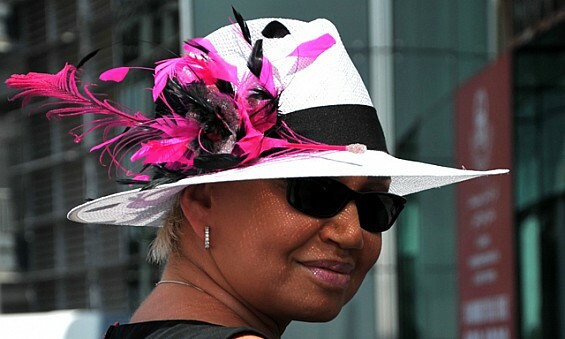 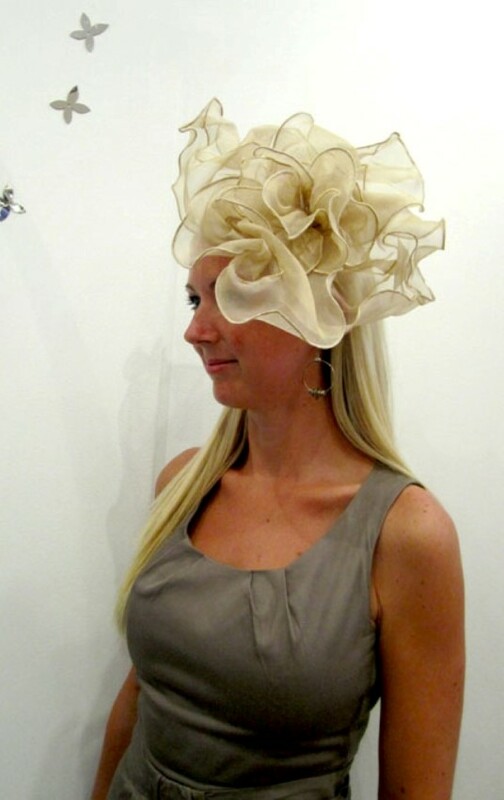 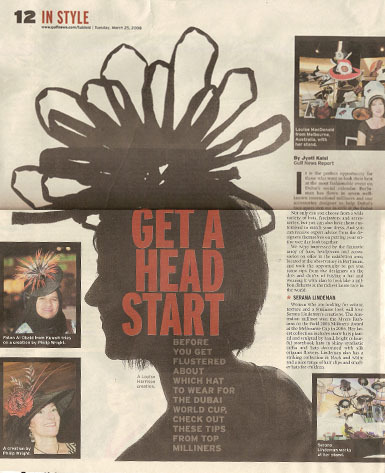 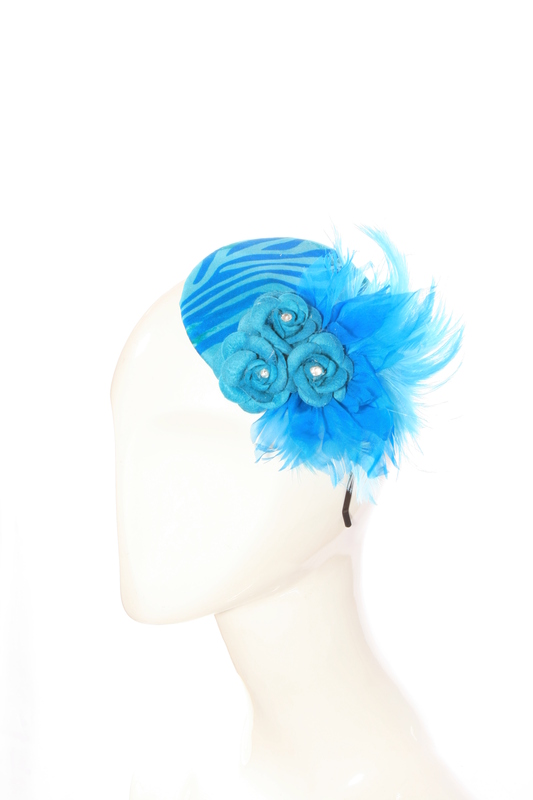 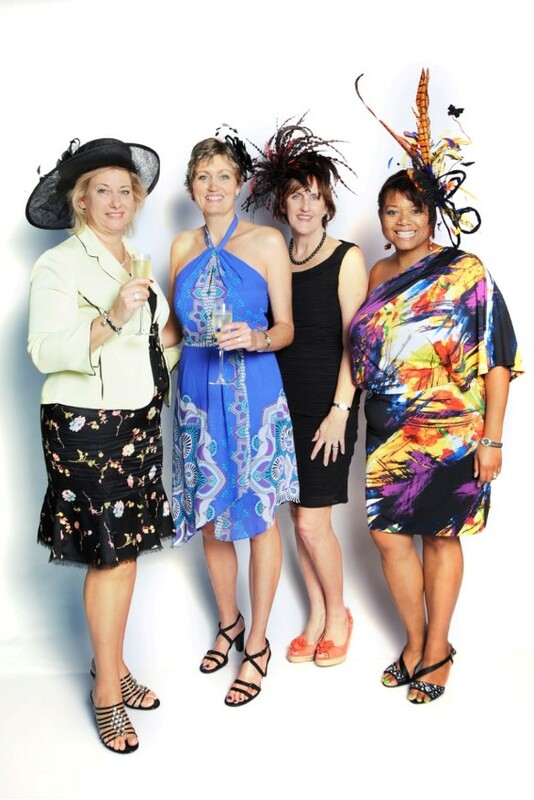 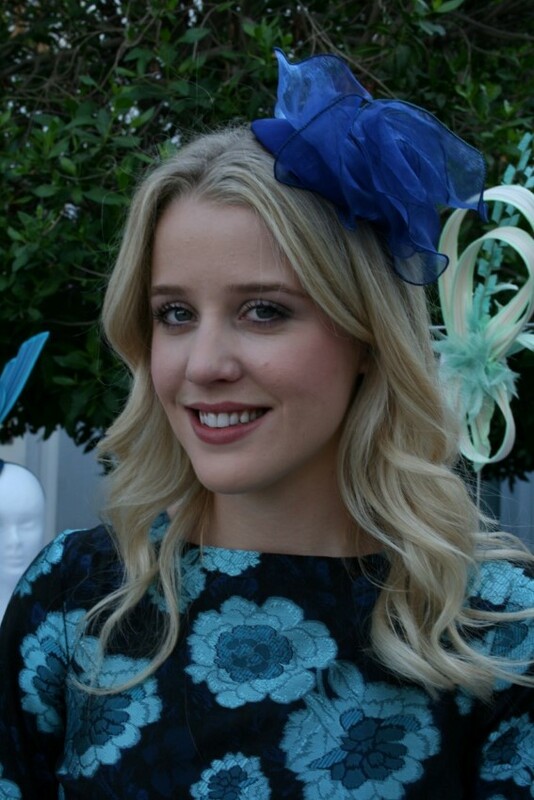 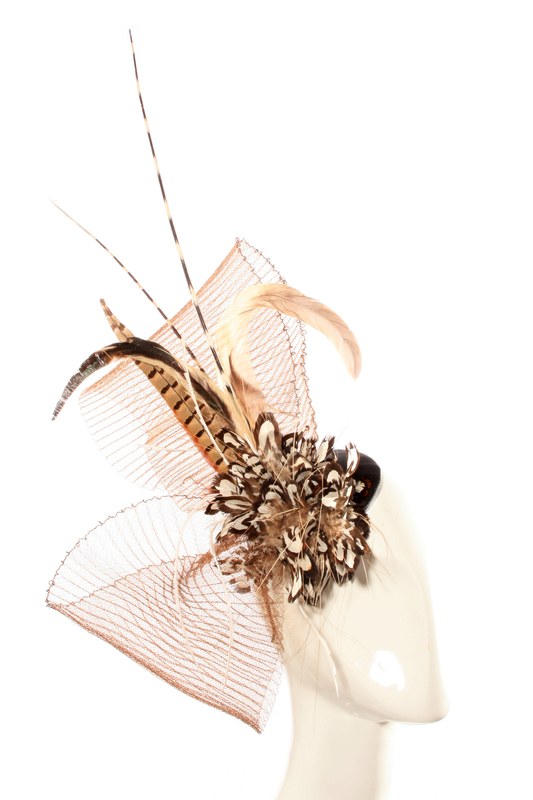 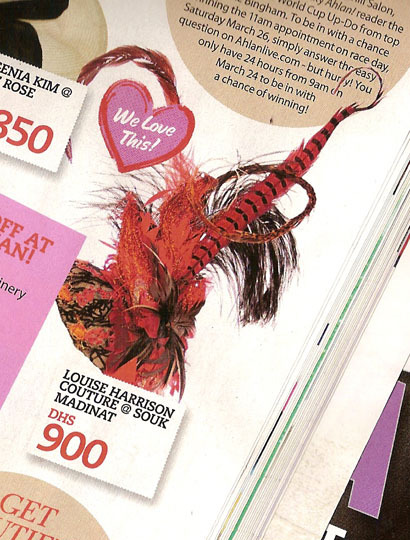 If you’d like a fascinator made-to-order, please contact me with as much time as possible prior to the event. 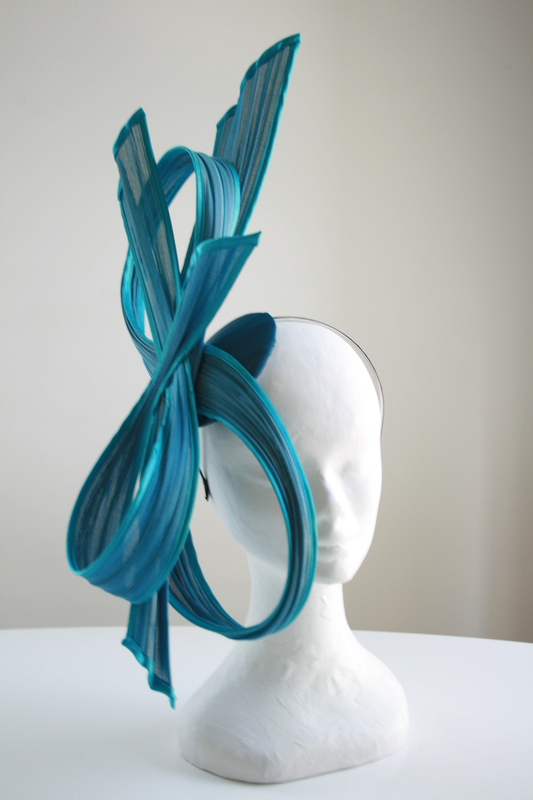 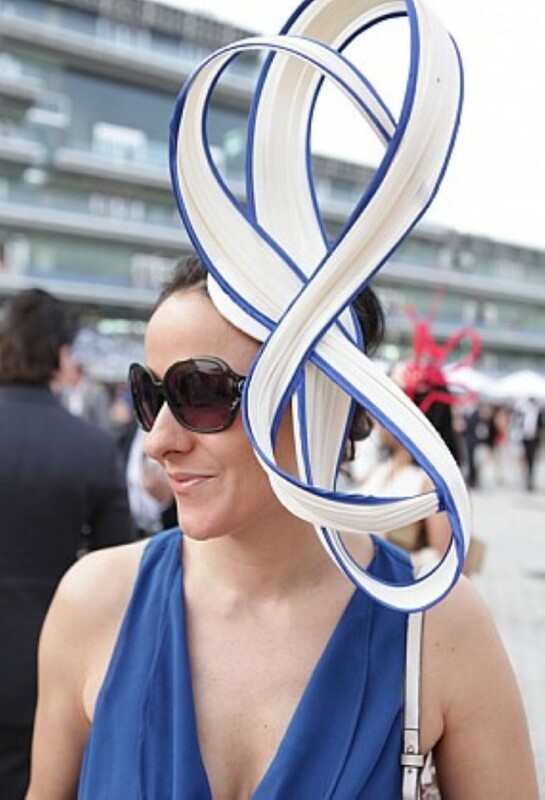 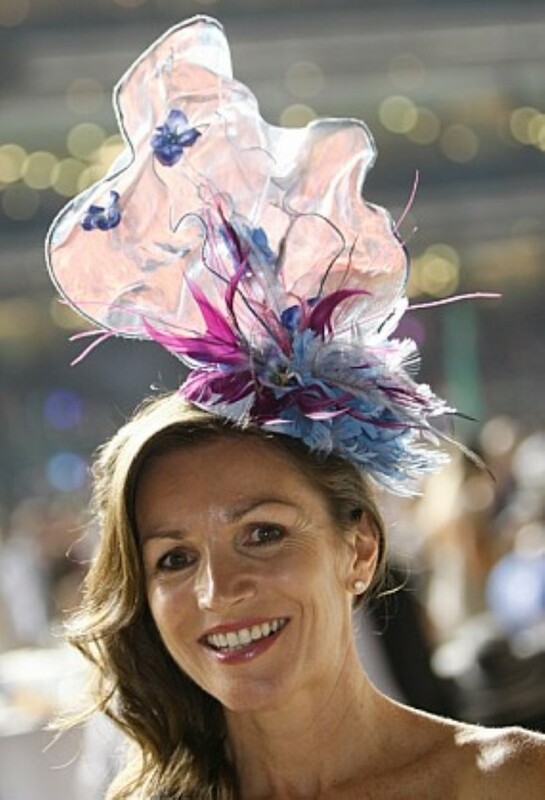 If you need a bespoke fascinator, please get in touch.